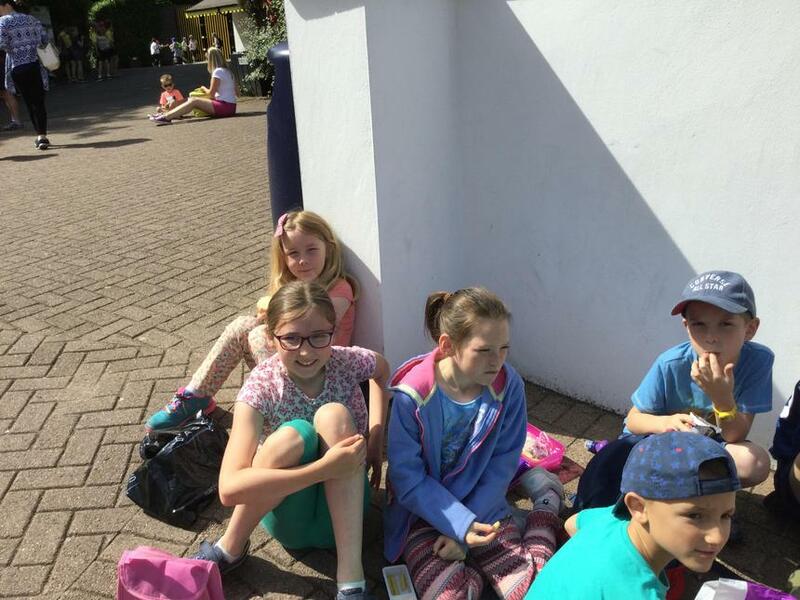 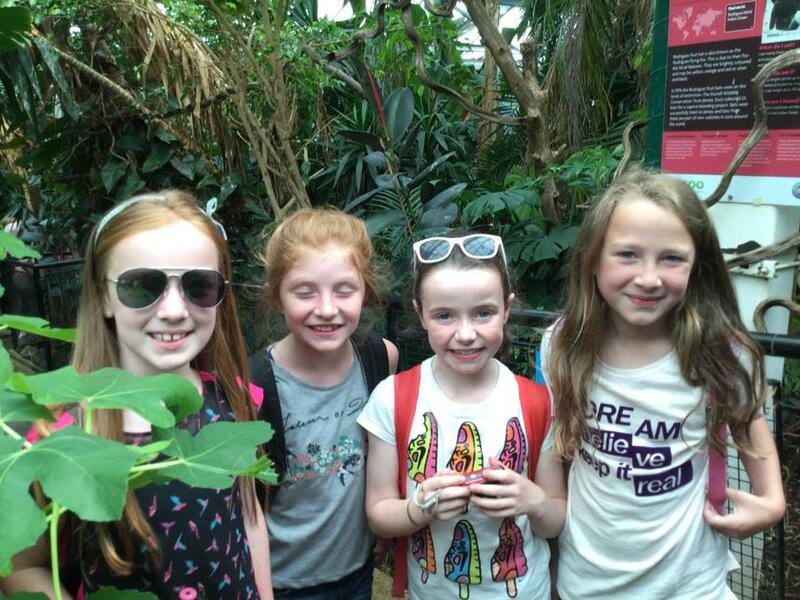 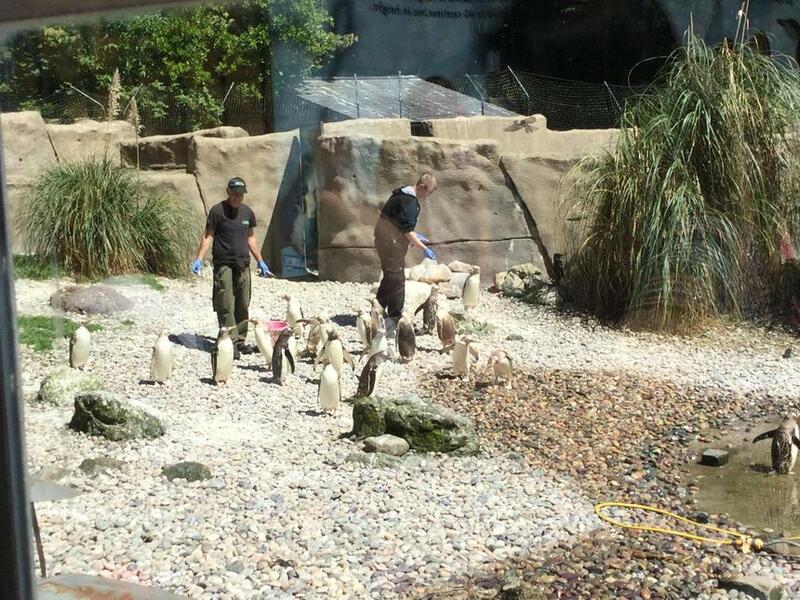 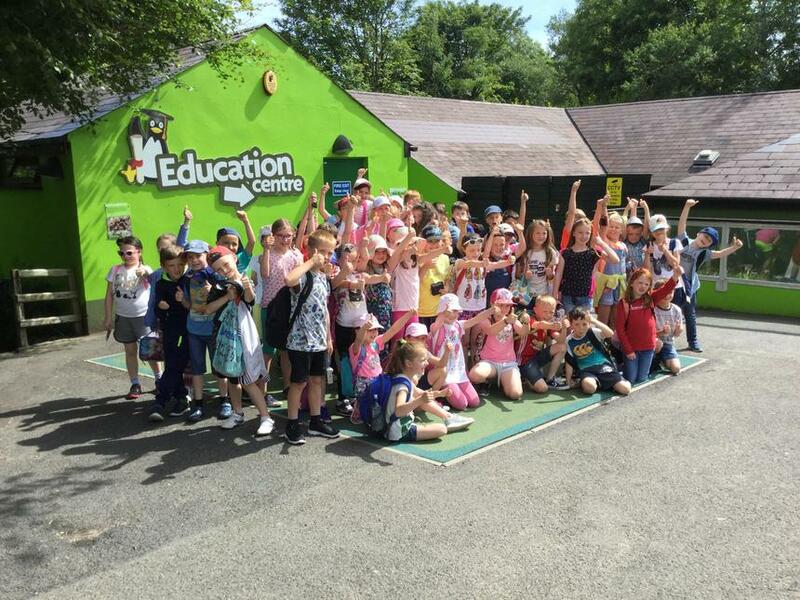 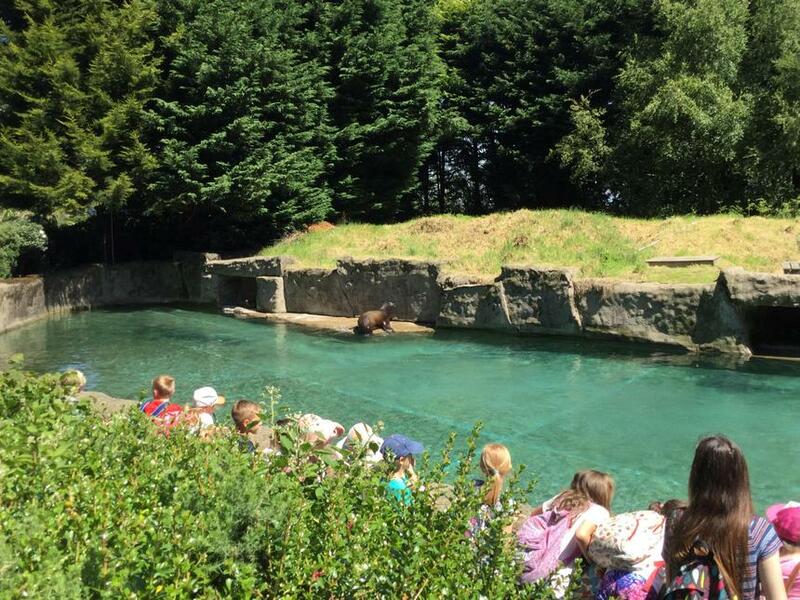 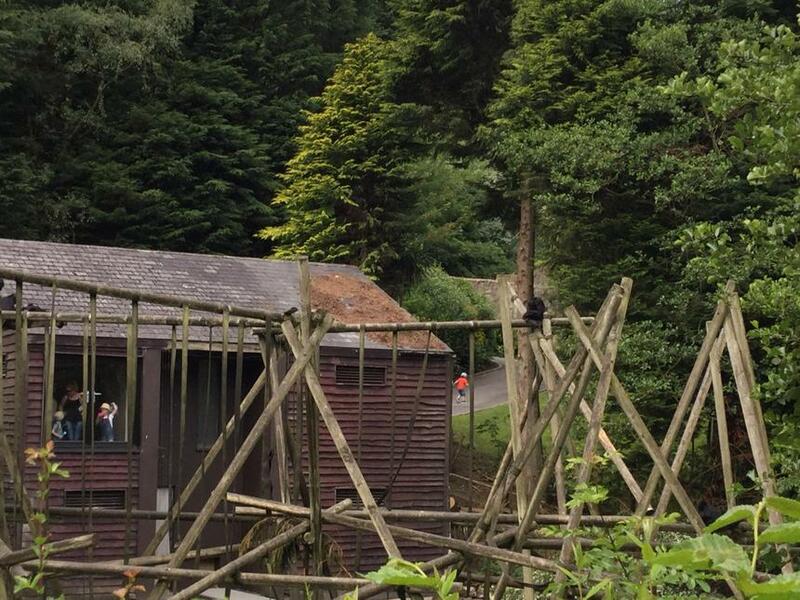 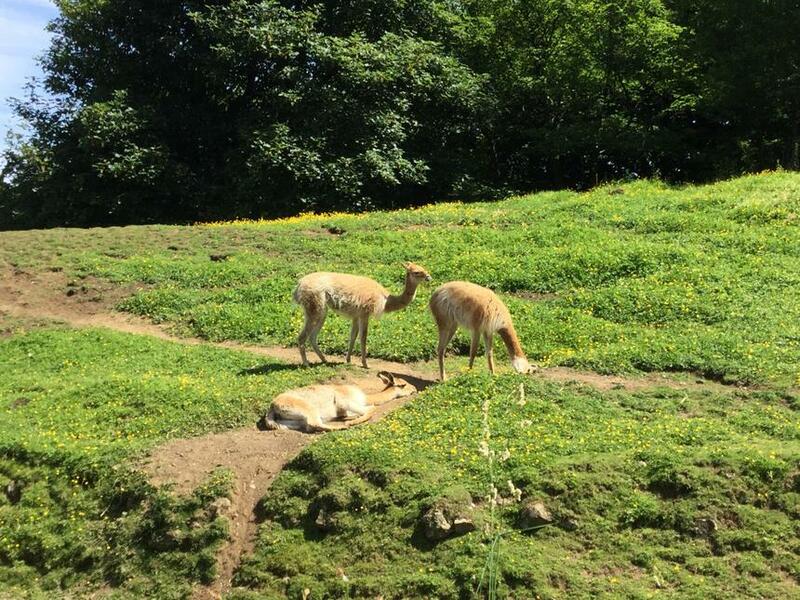 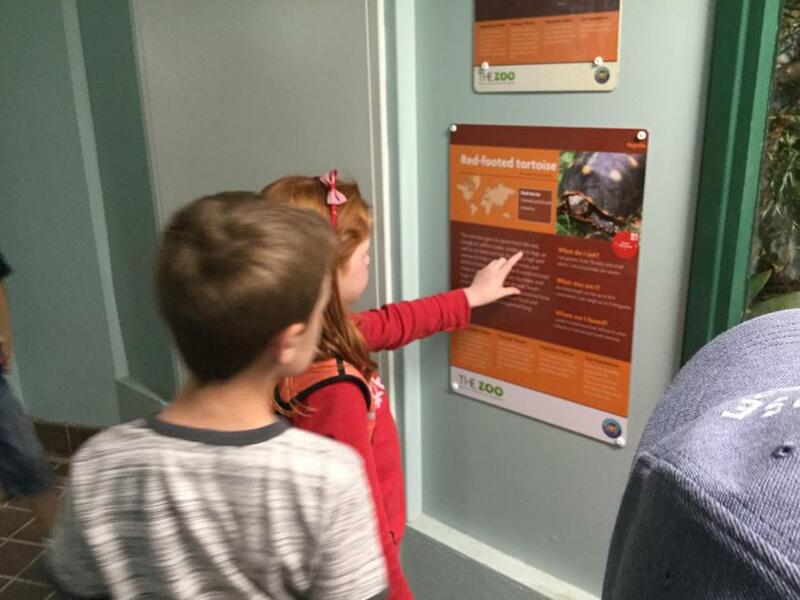 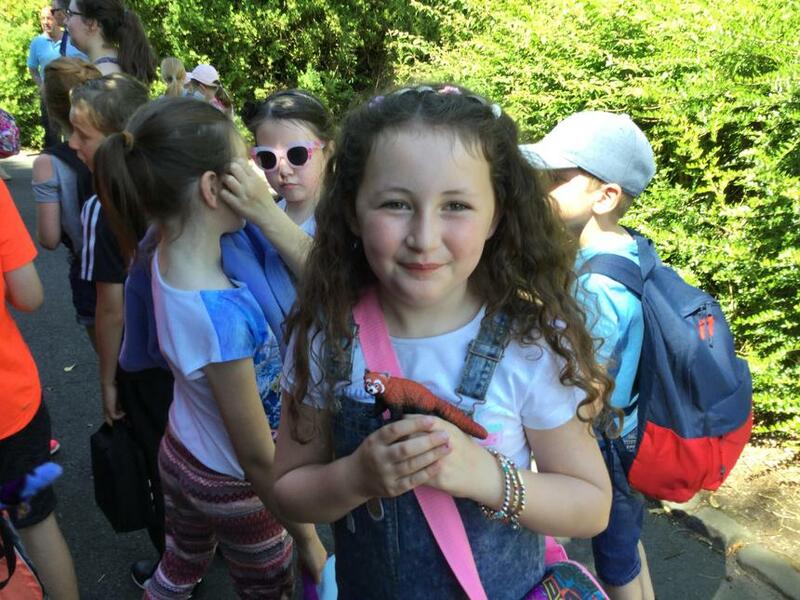 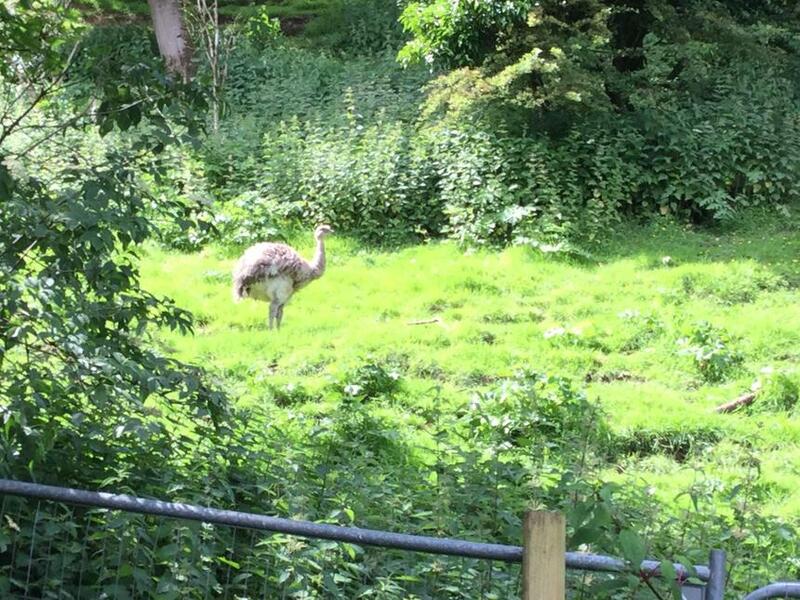 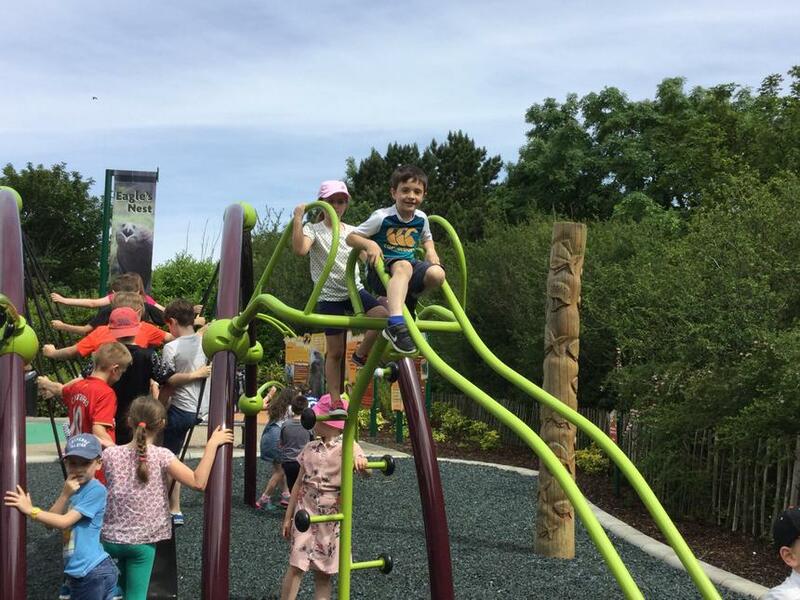 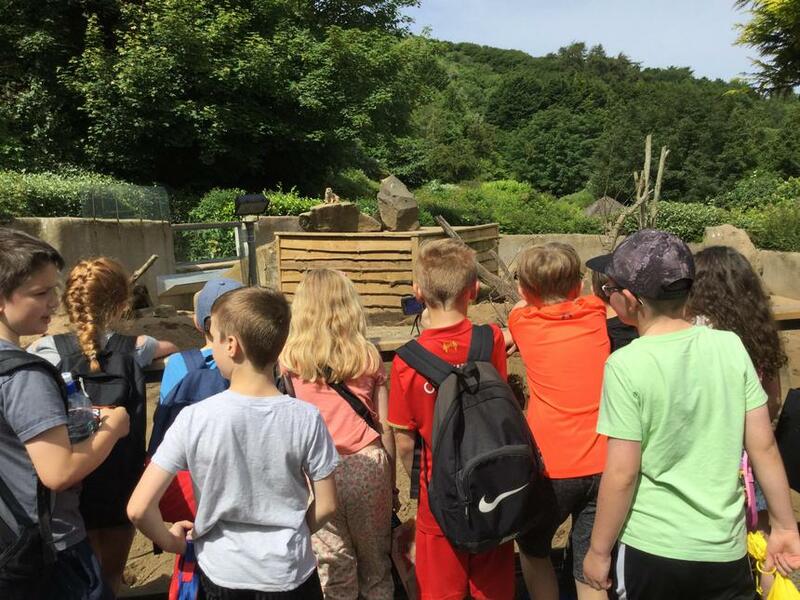 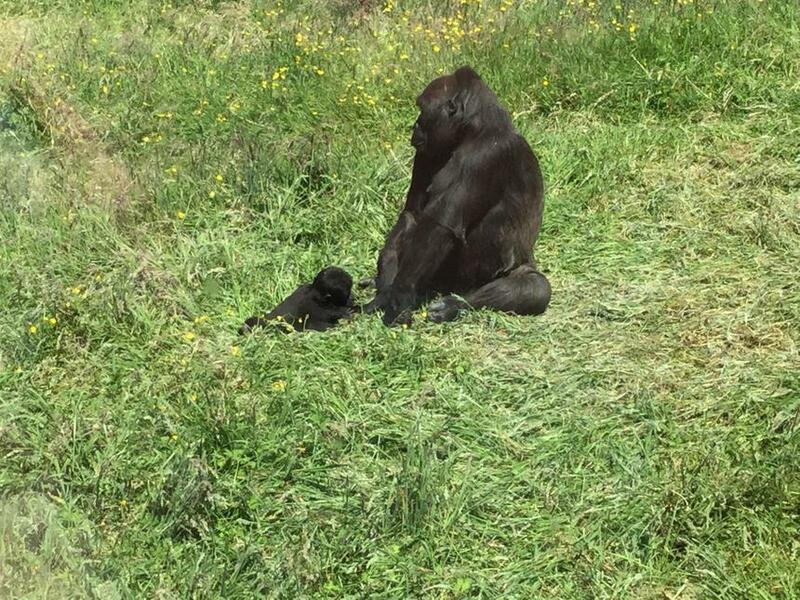 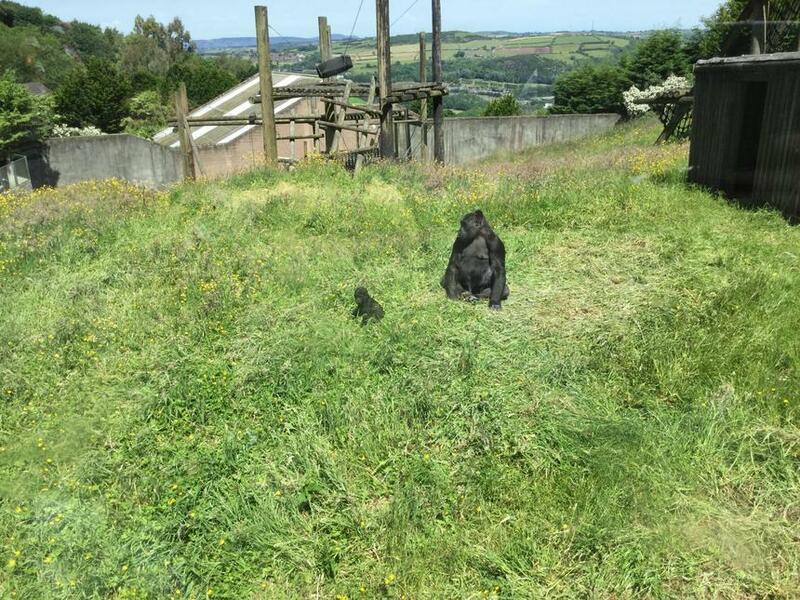 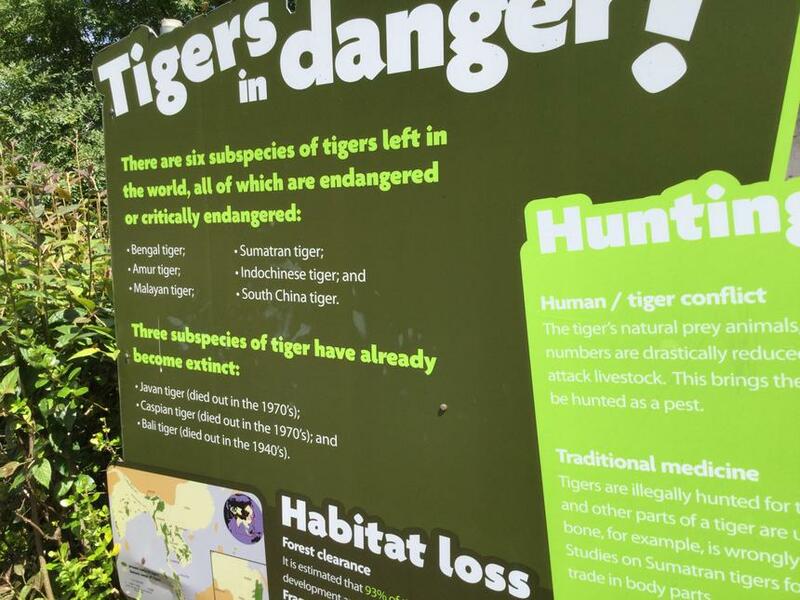 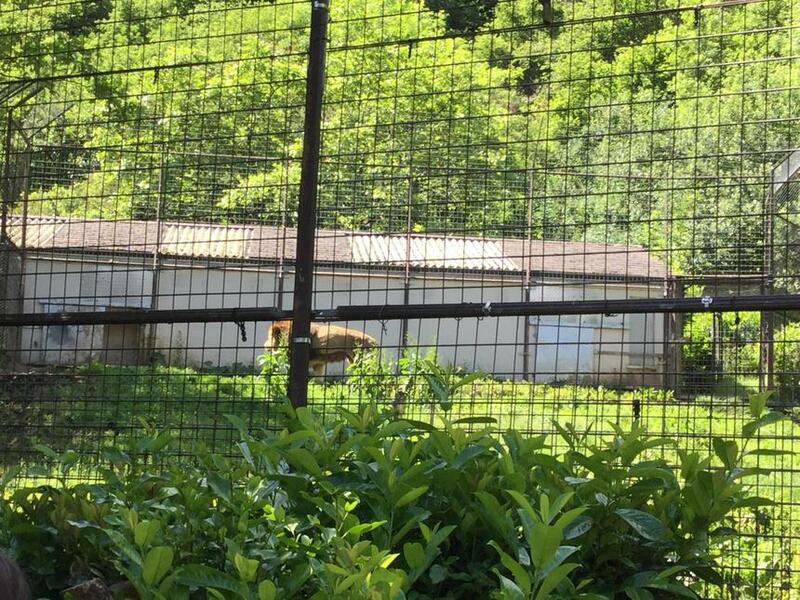 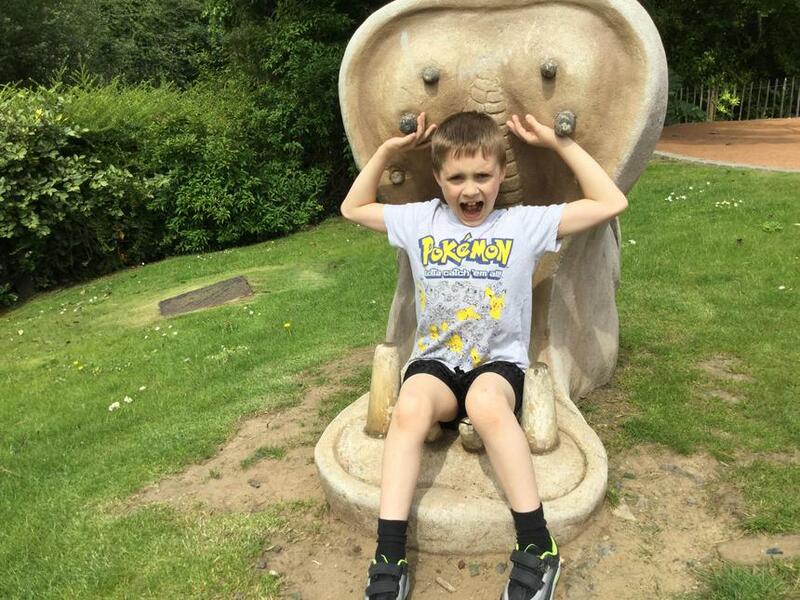 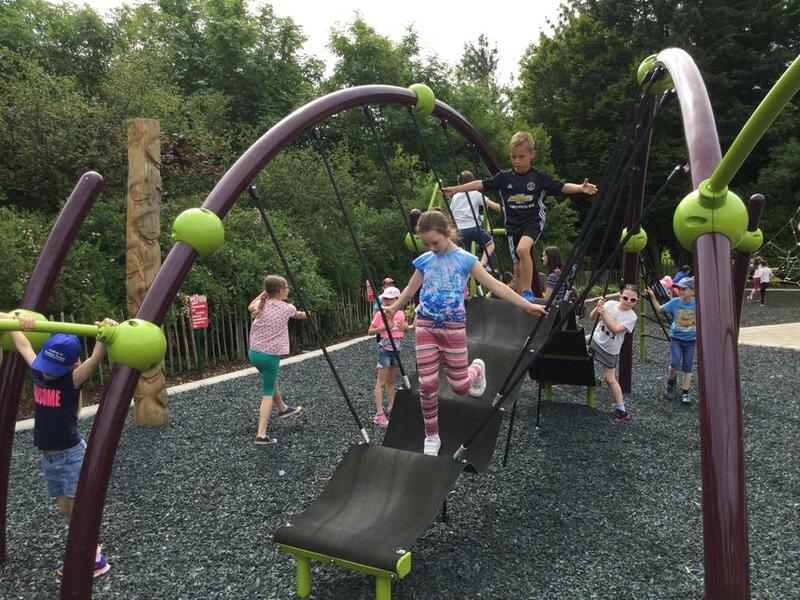 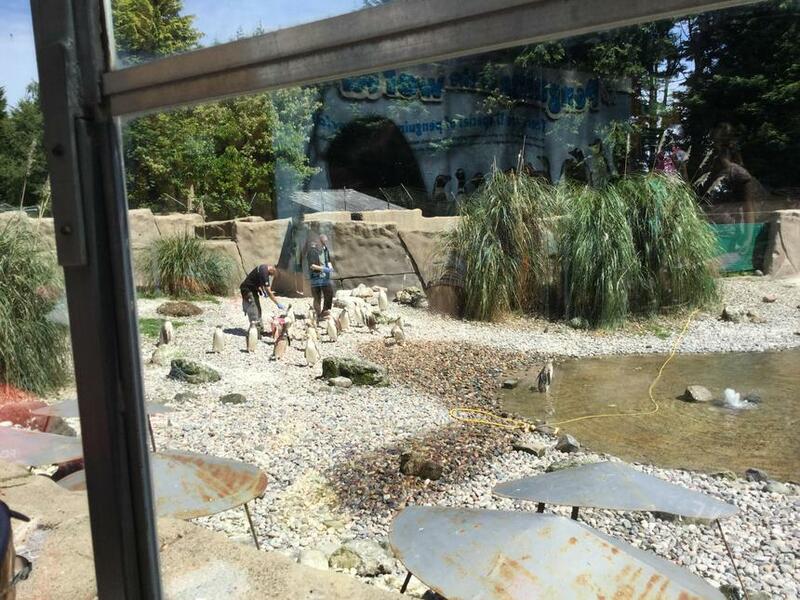 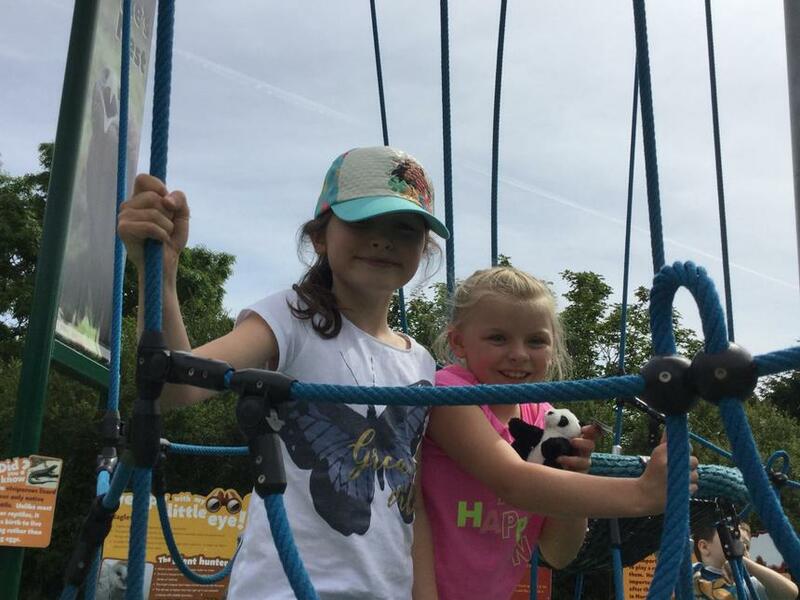 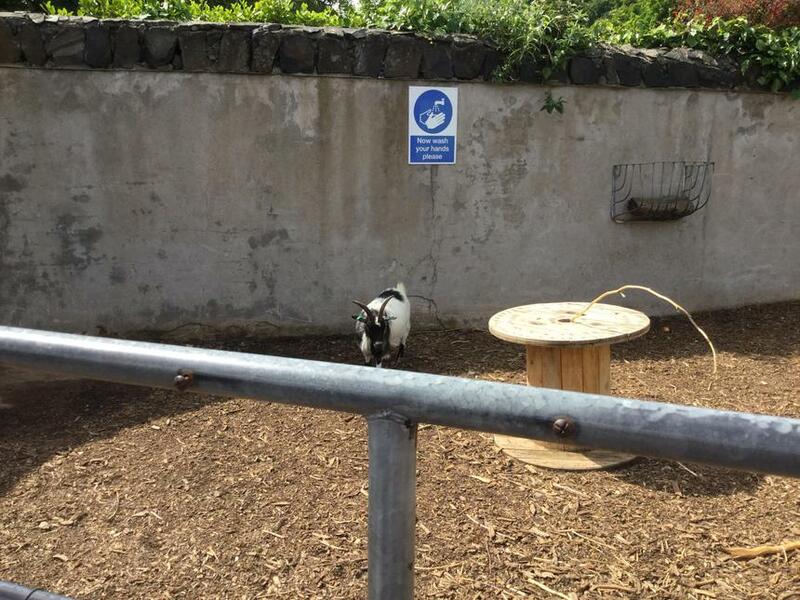 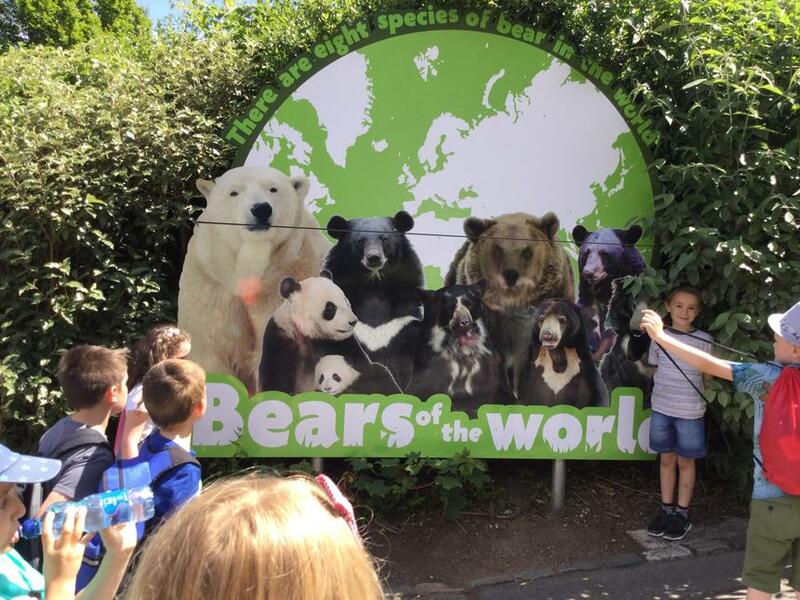 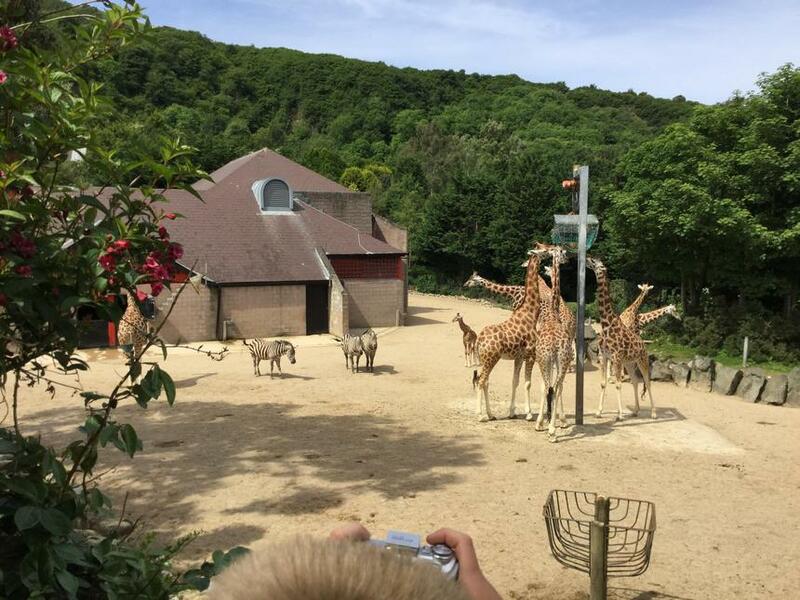 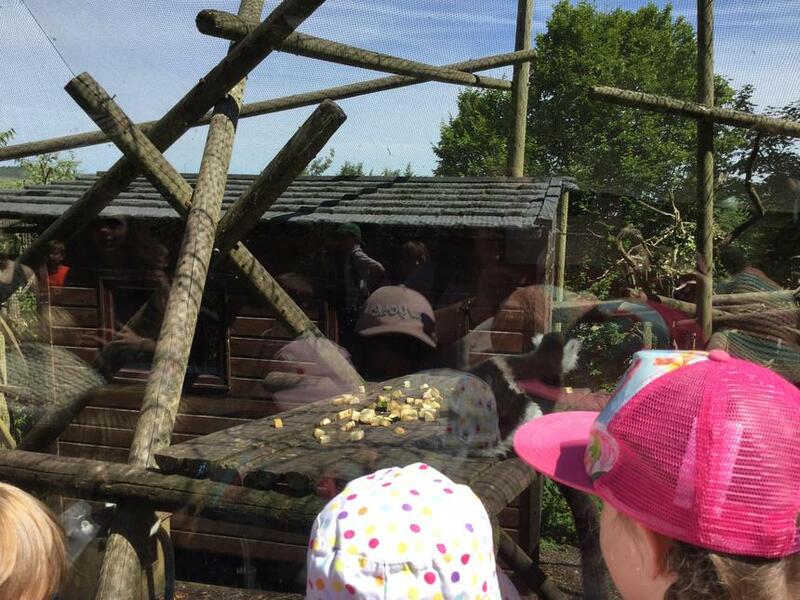 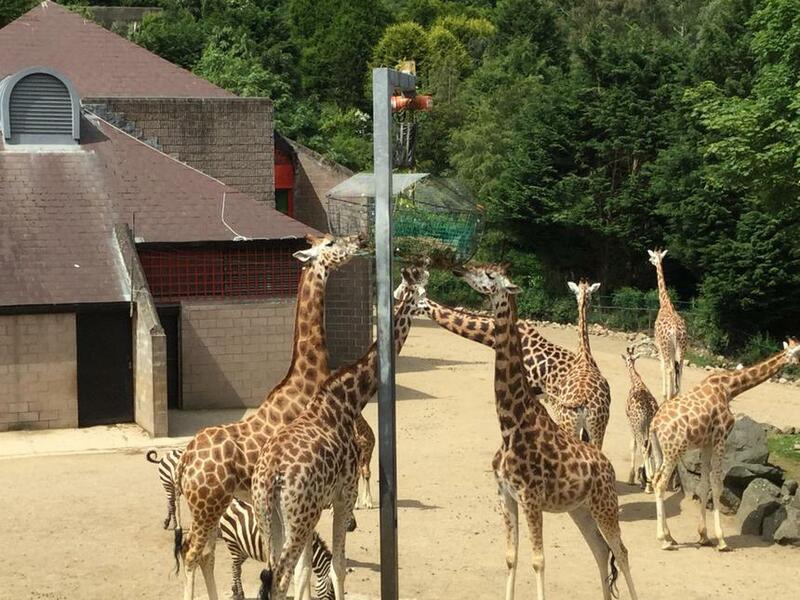 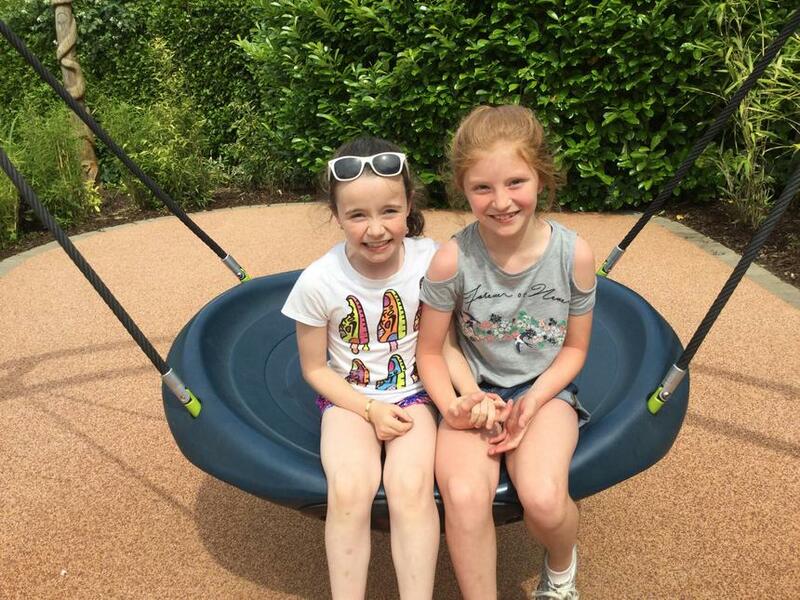 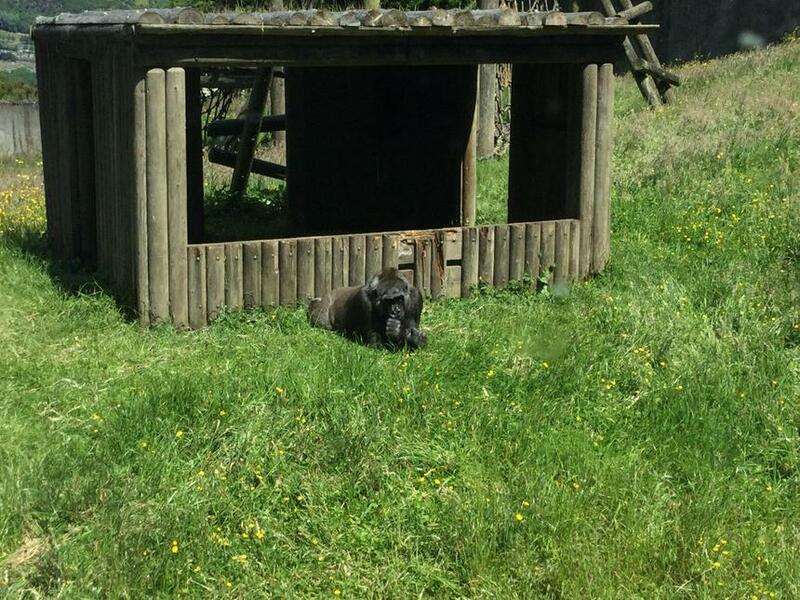 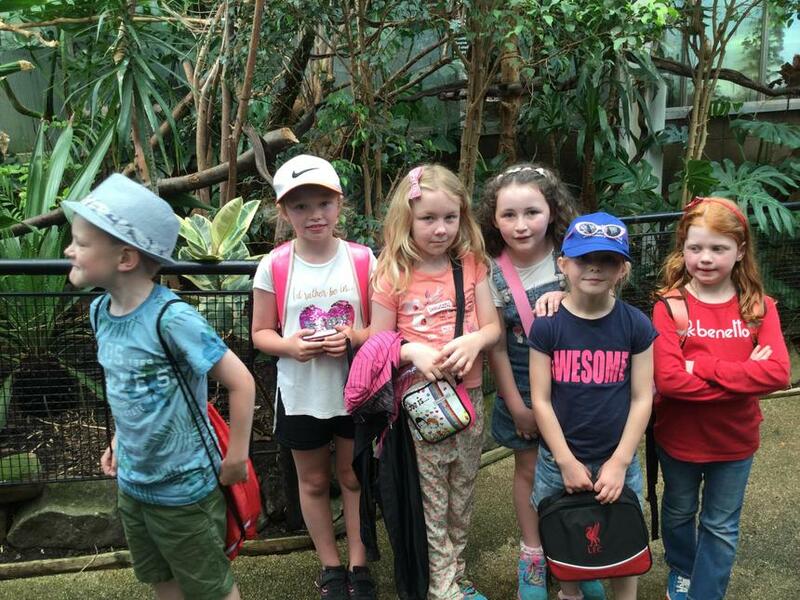 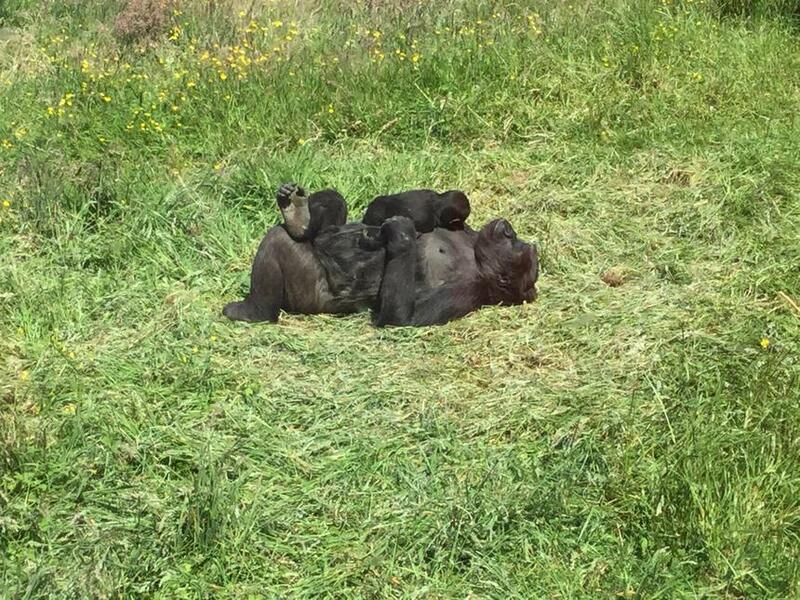 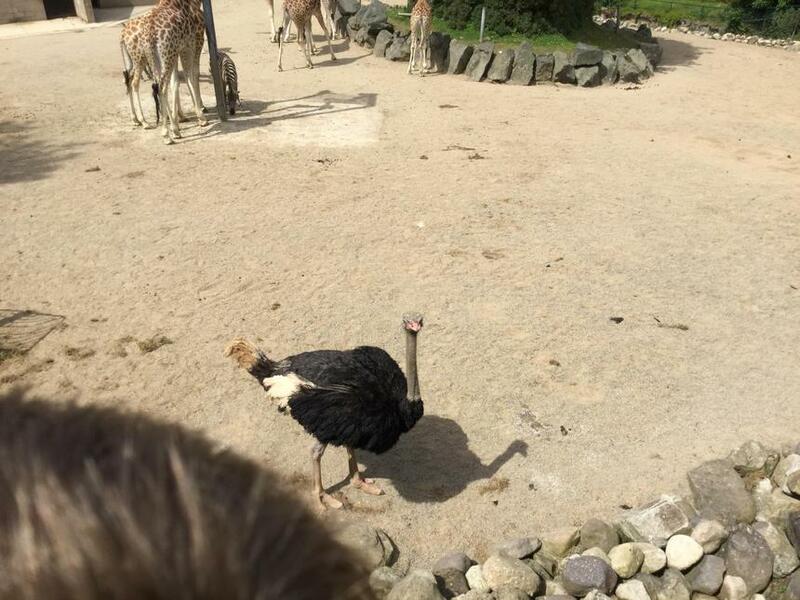 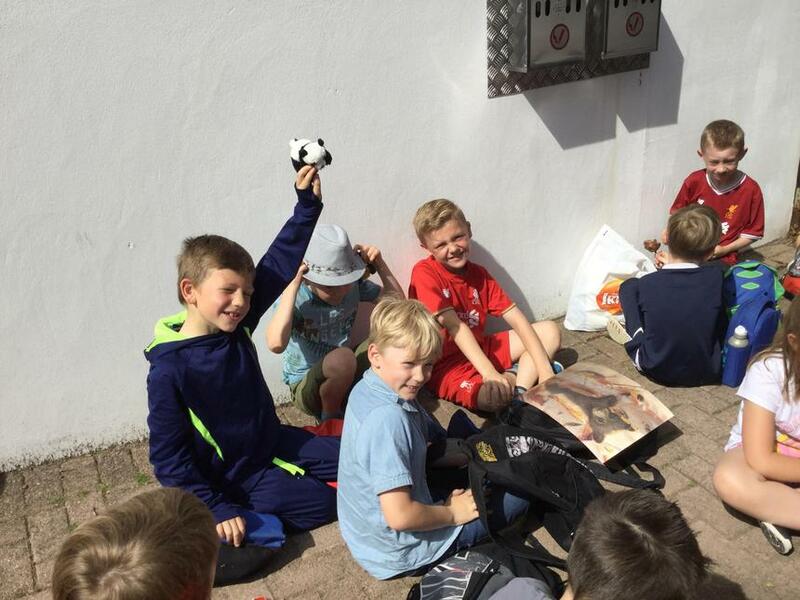 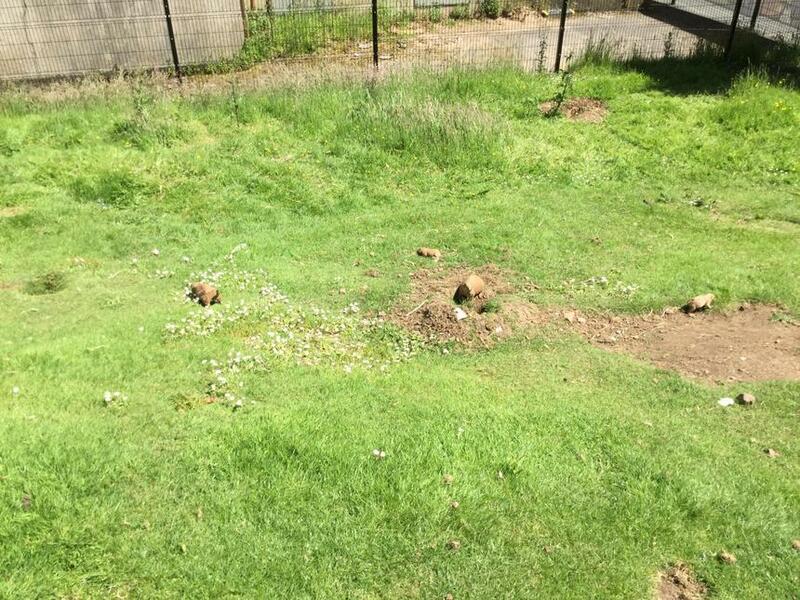 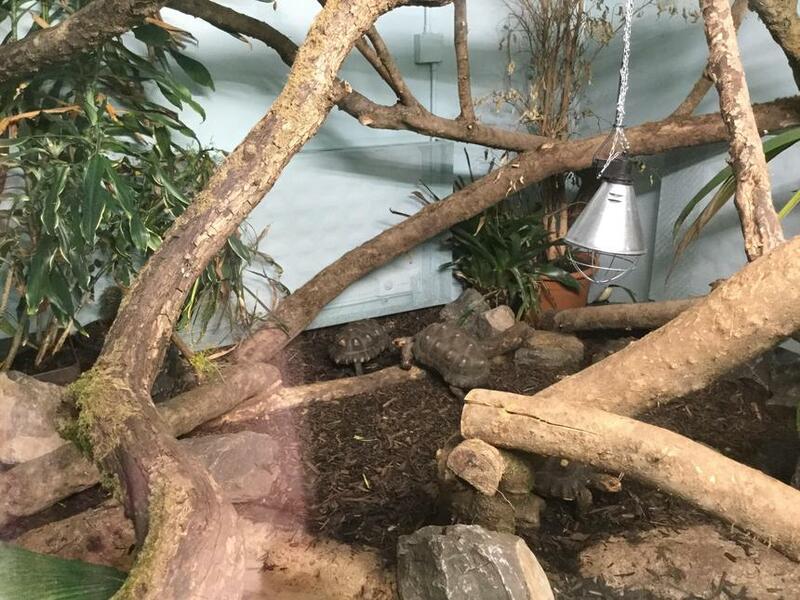 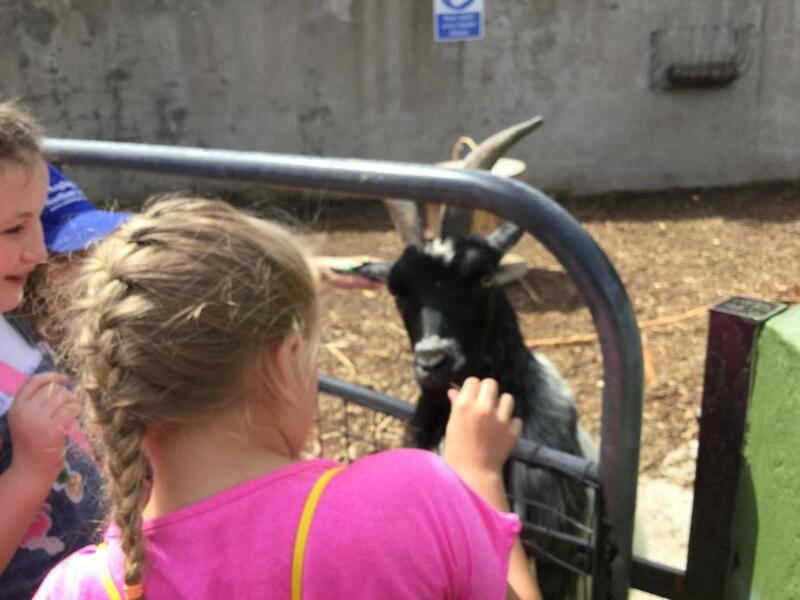 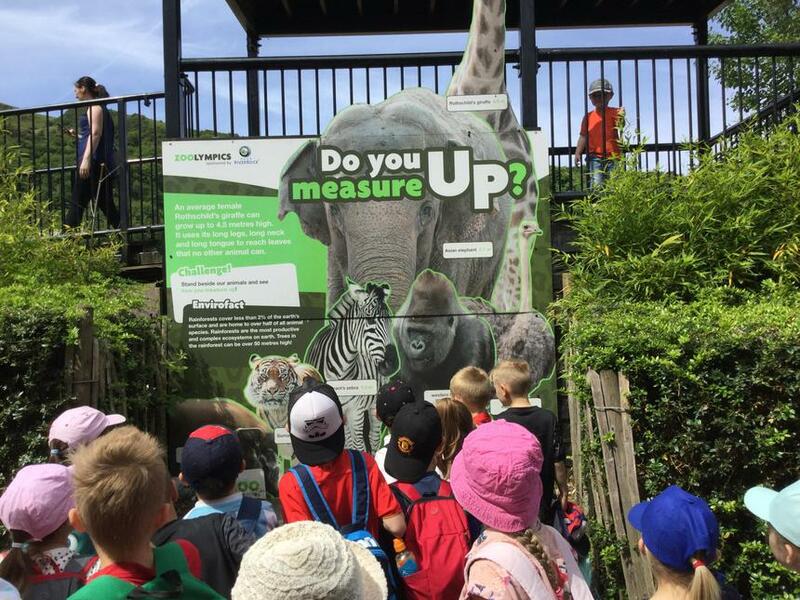 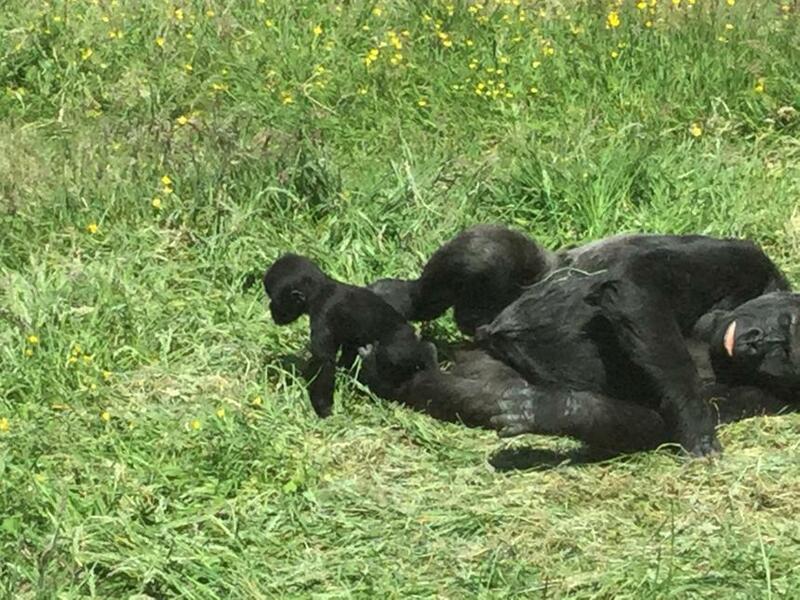 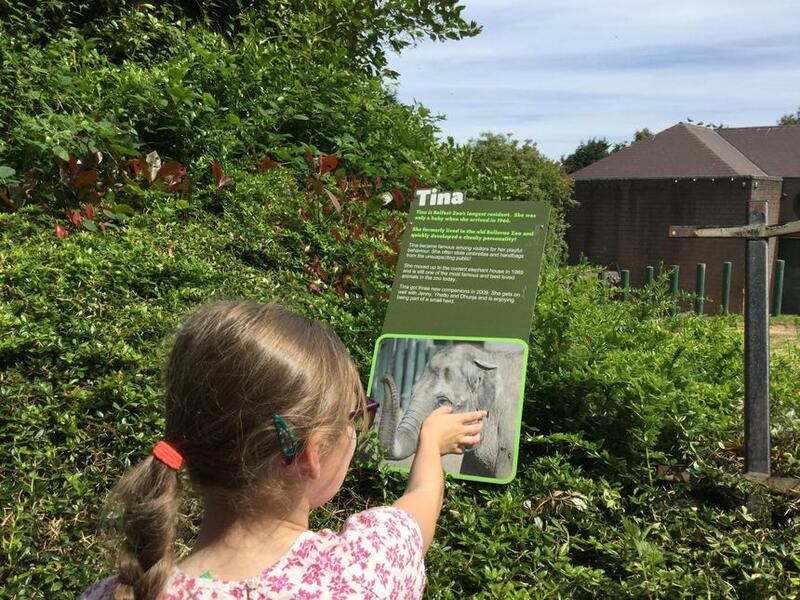 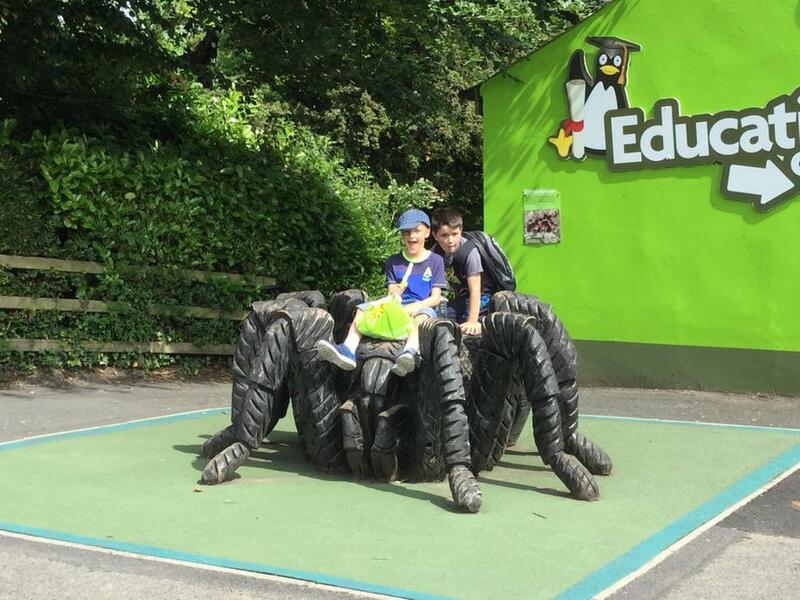 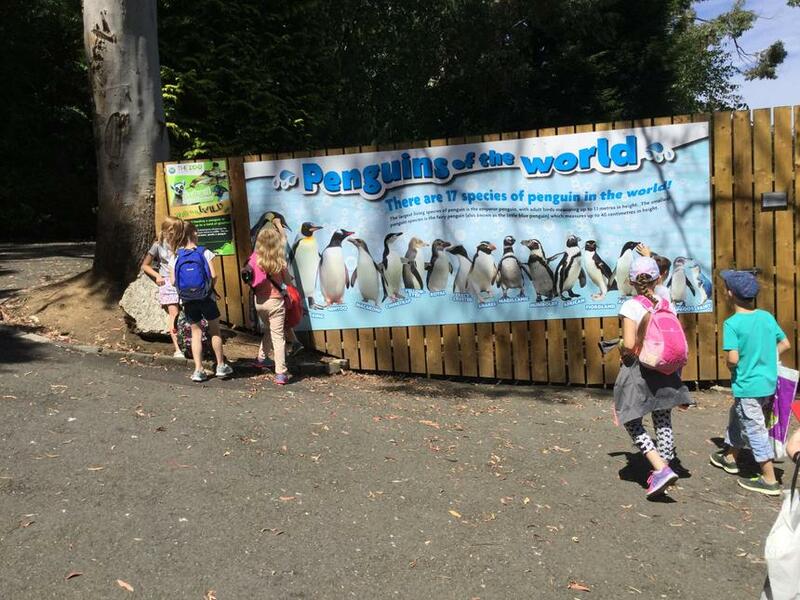 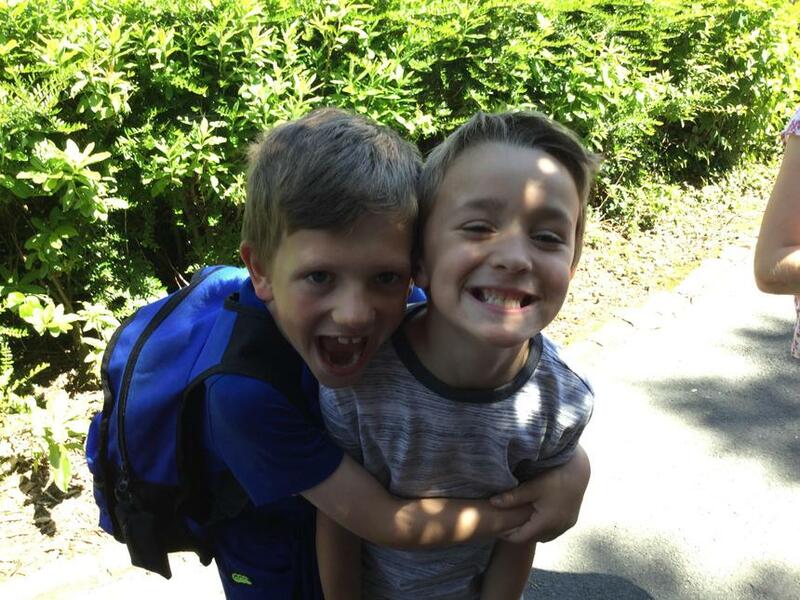 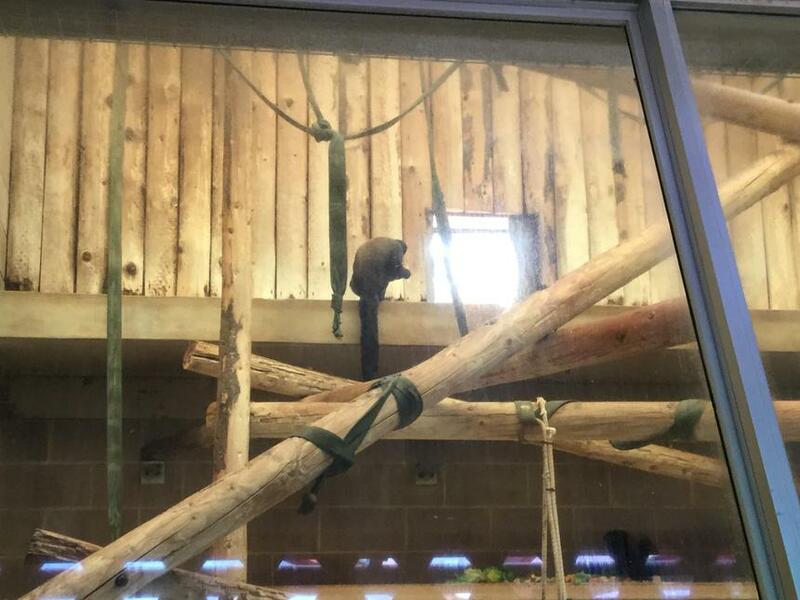 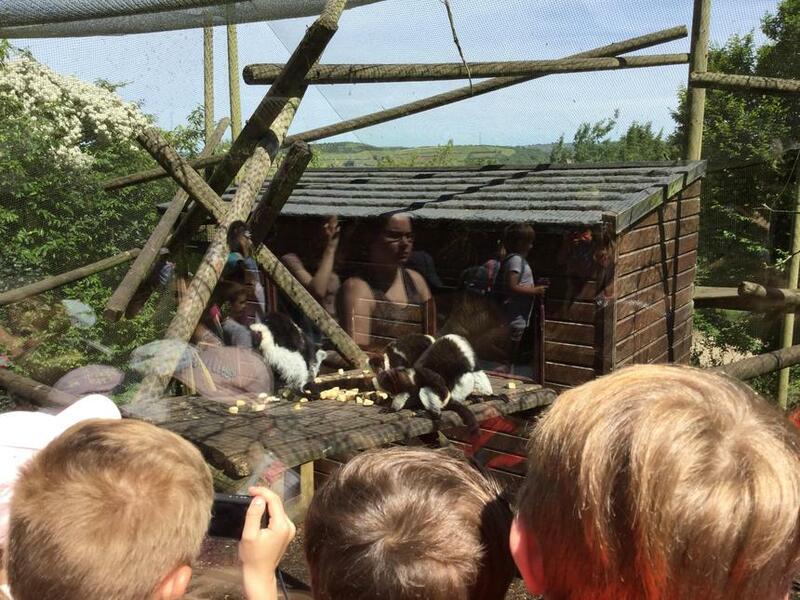 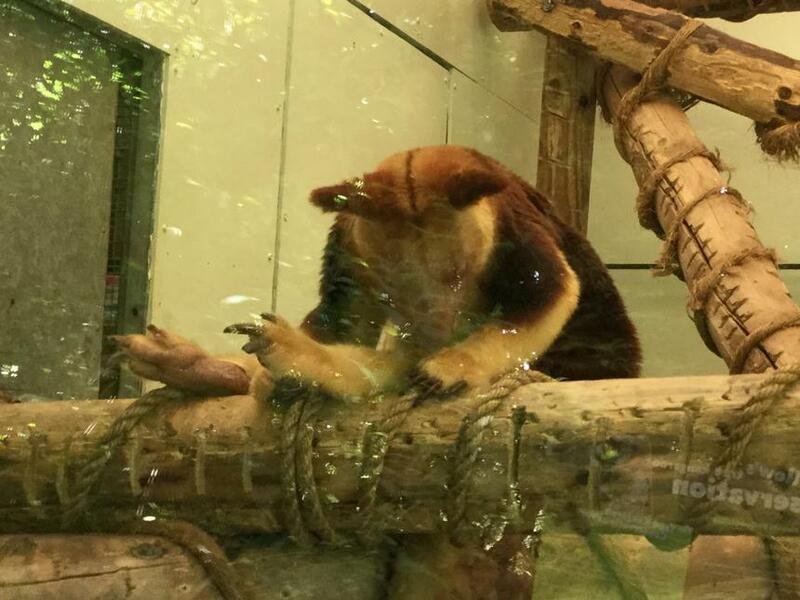 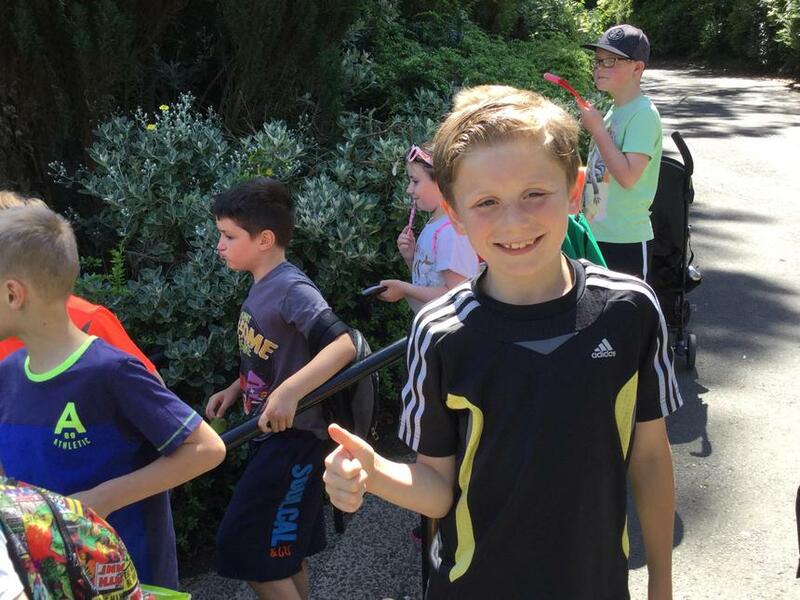 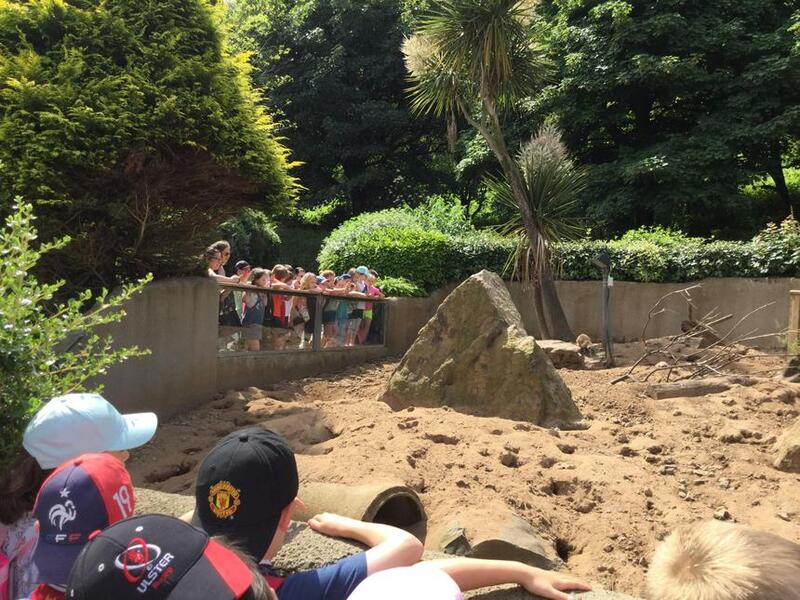 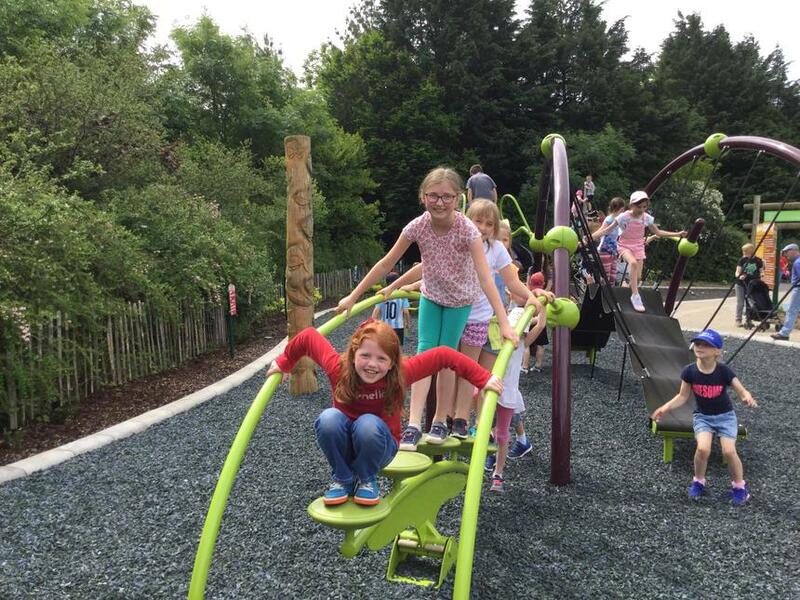 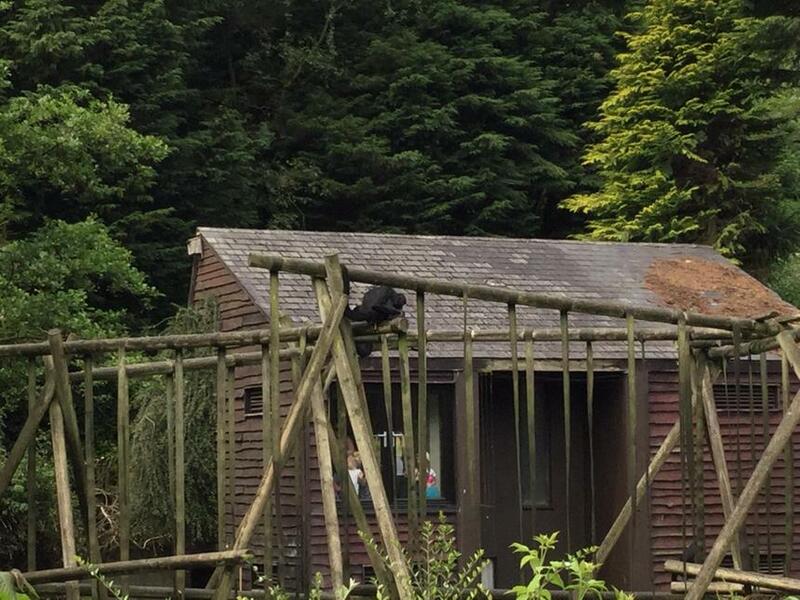 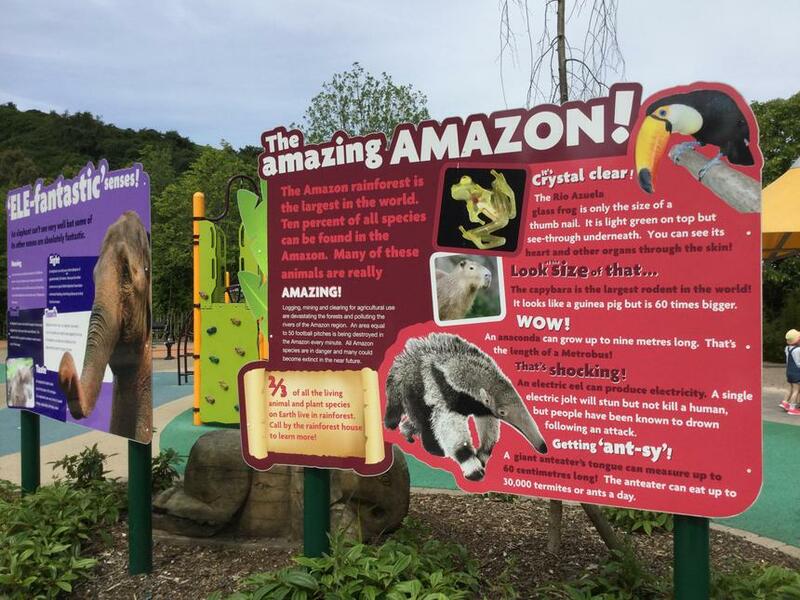 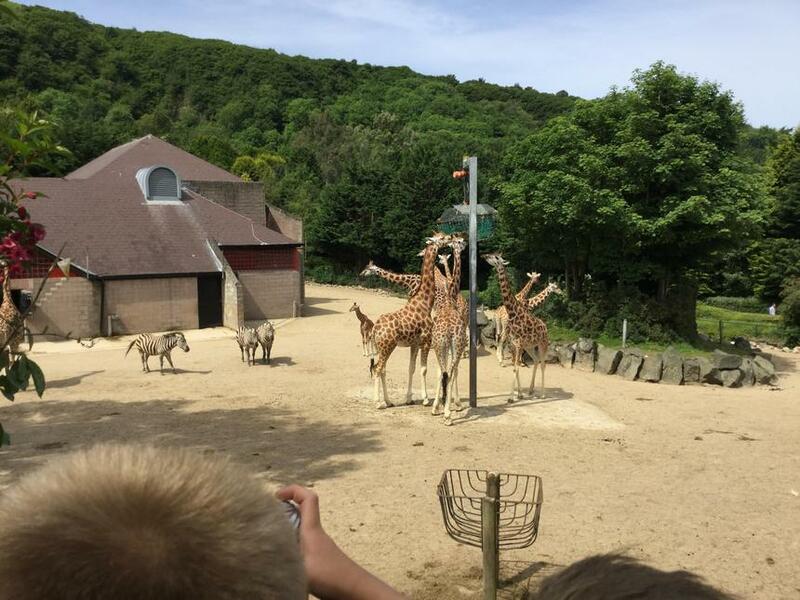 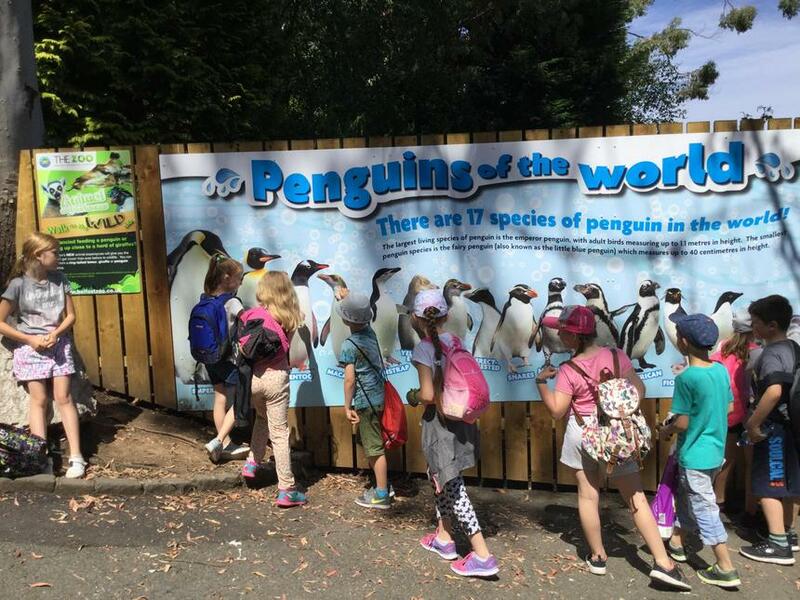 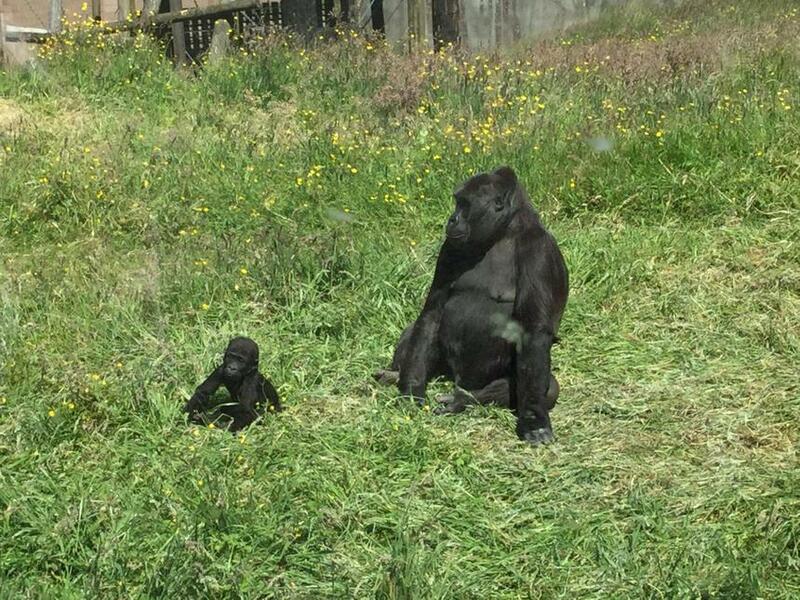 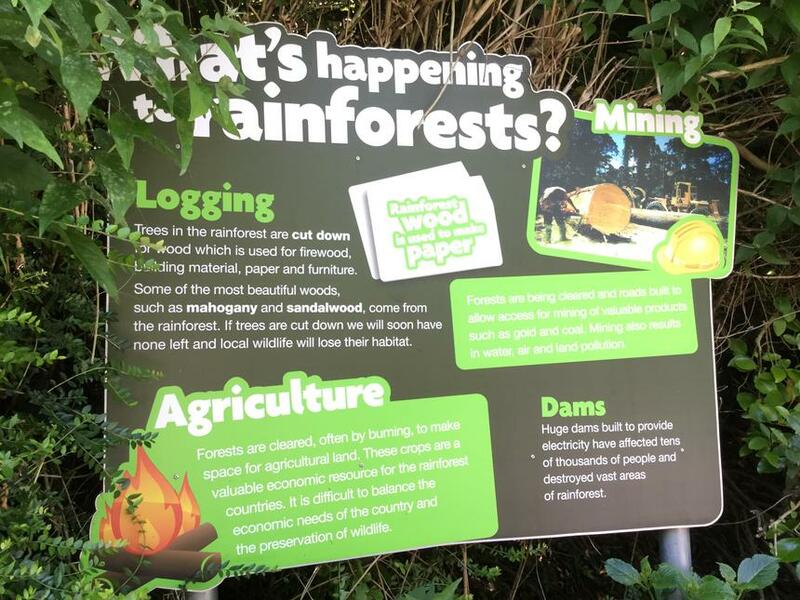 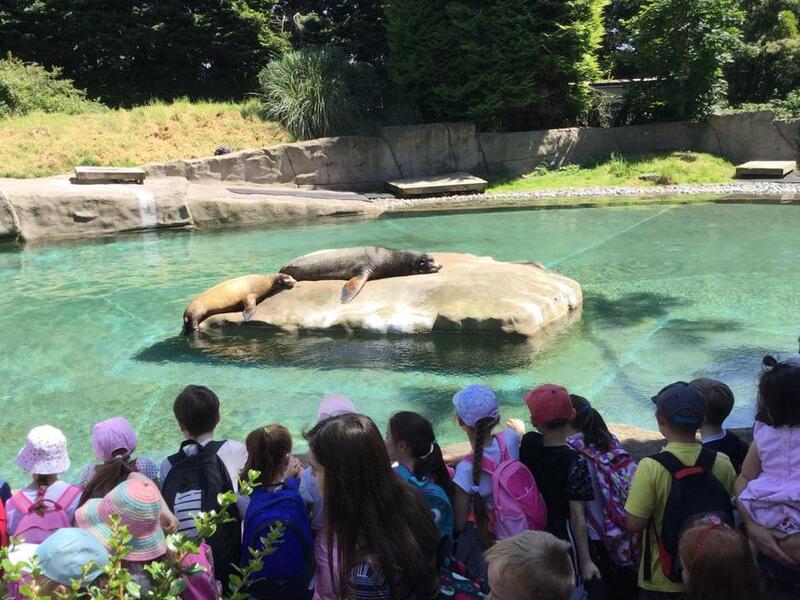 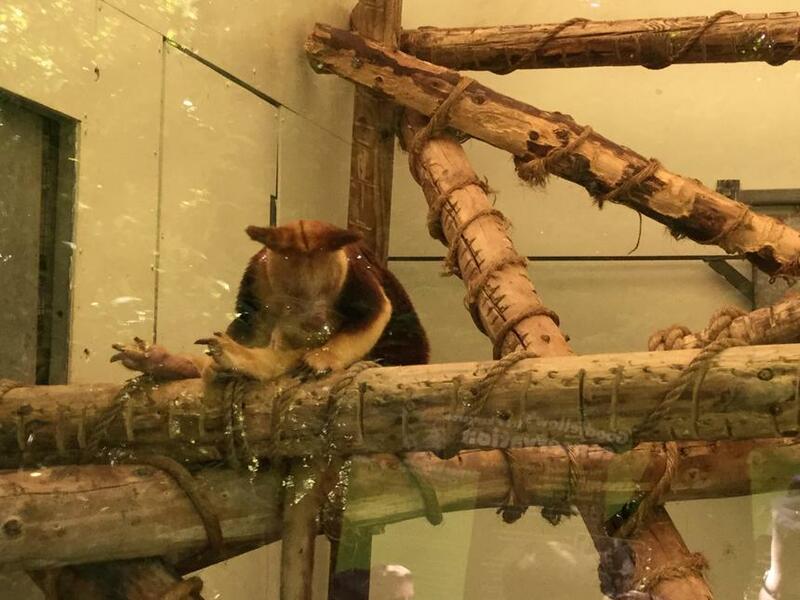 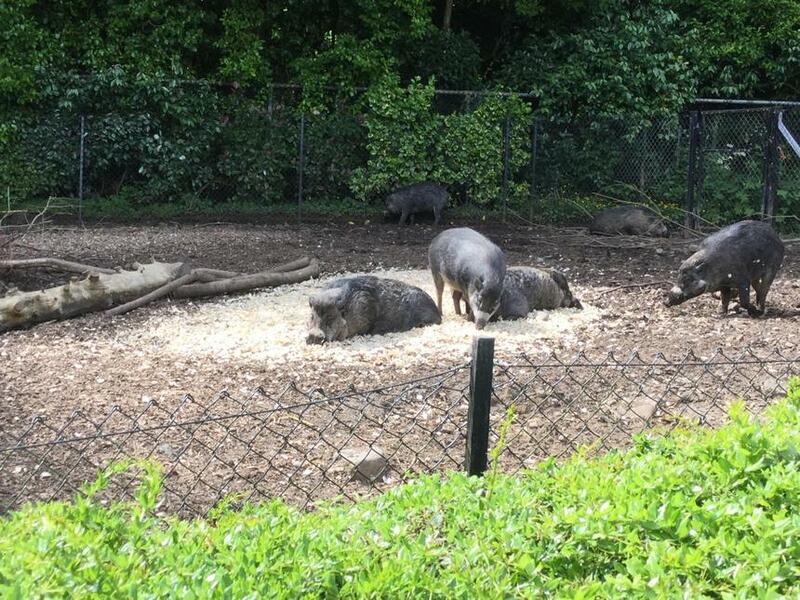 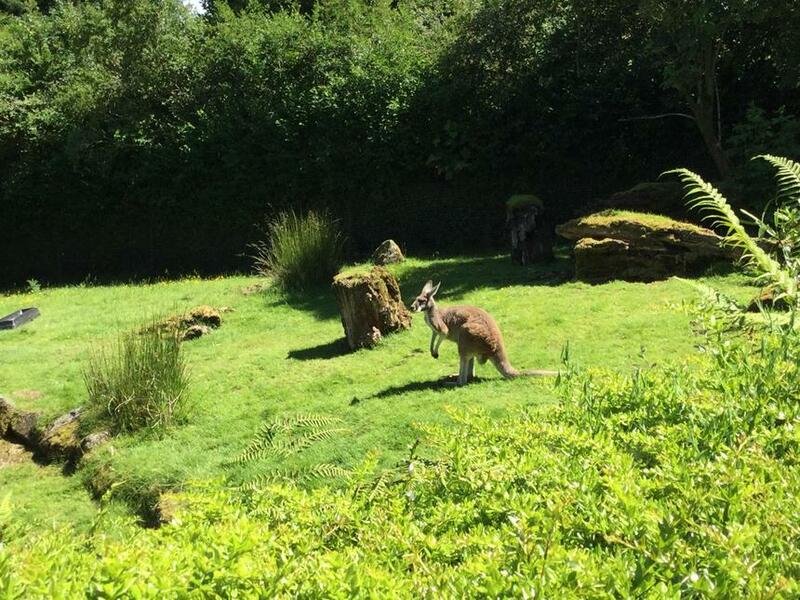 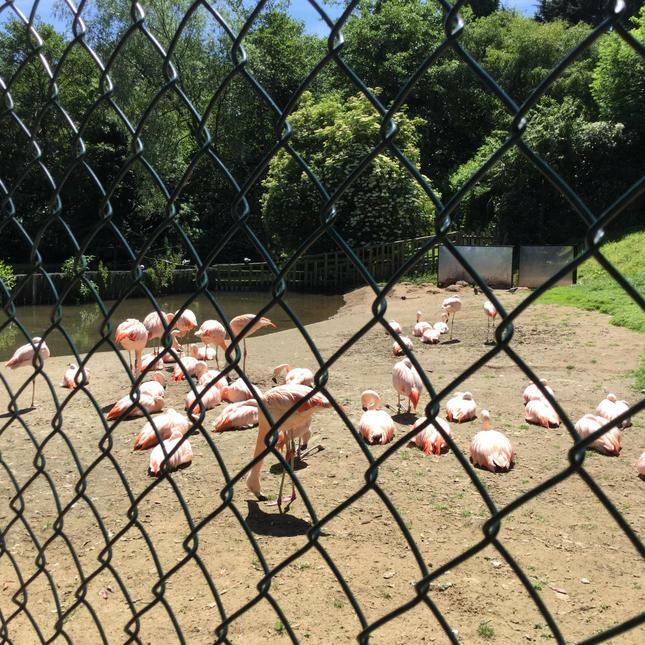 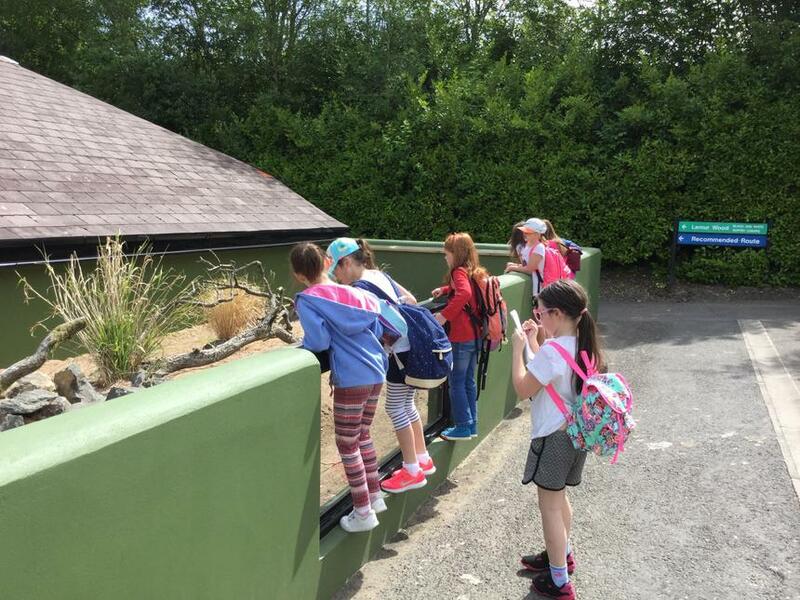 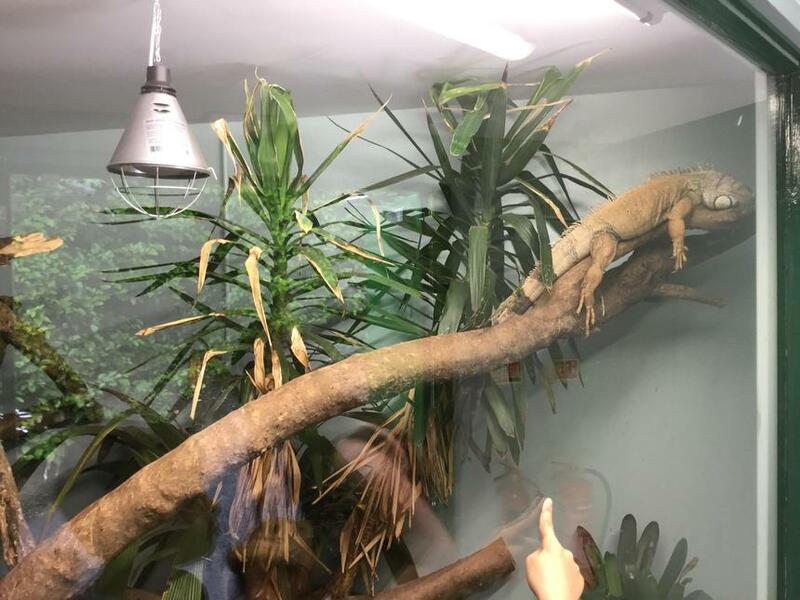 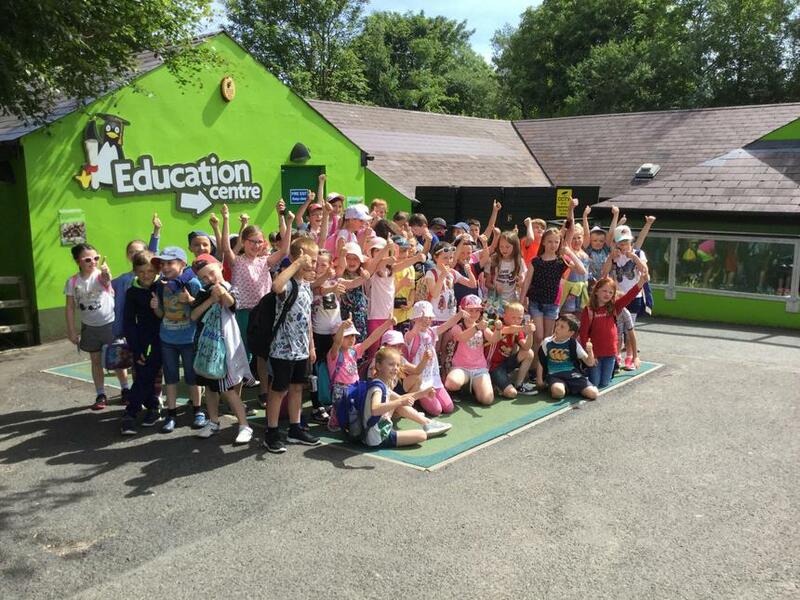 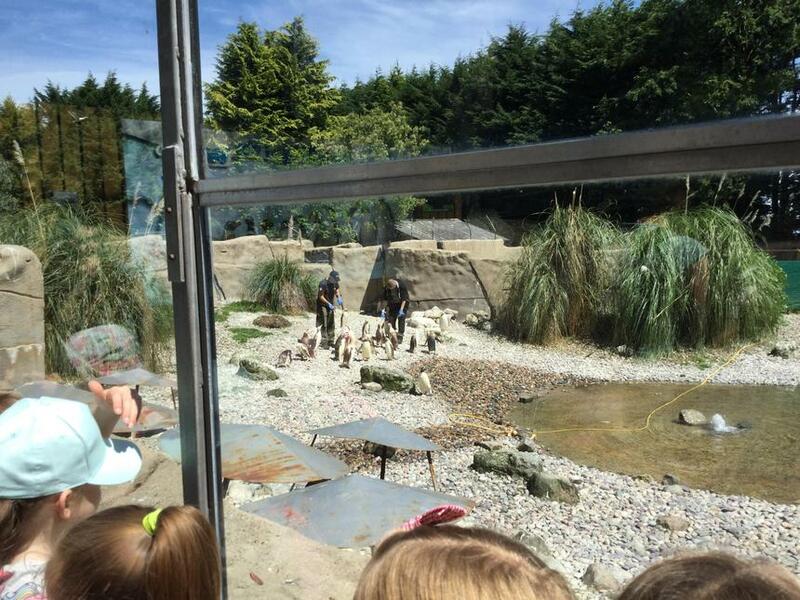 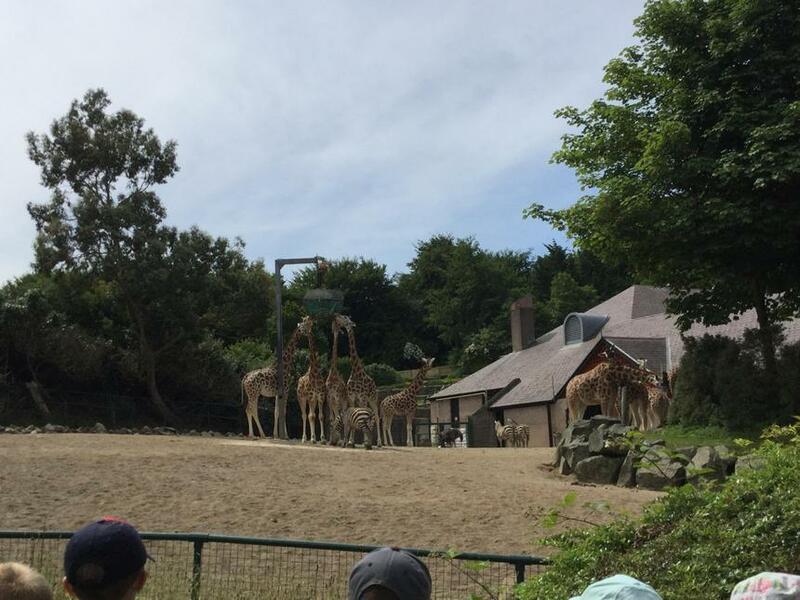 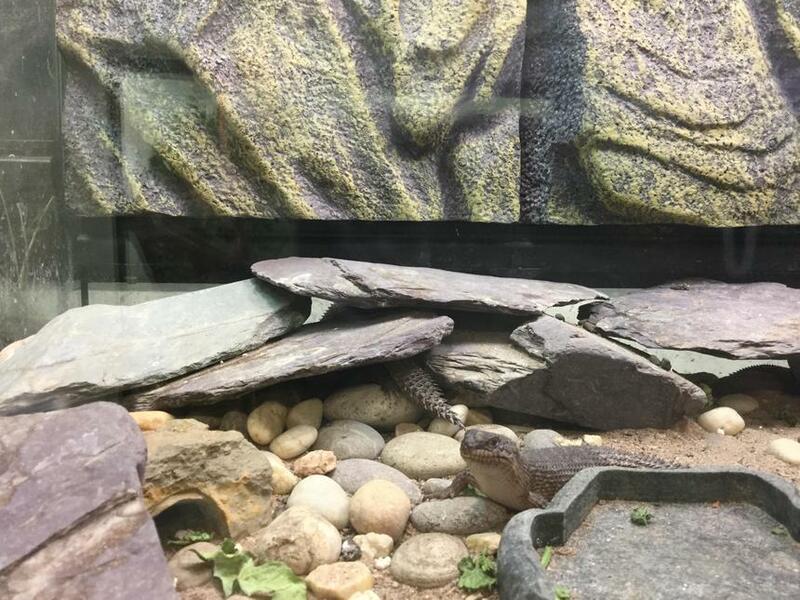 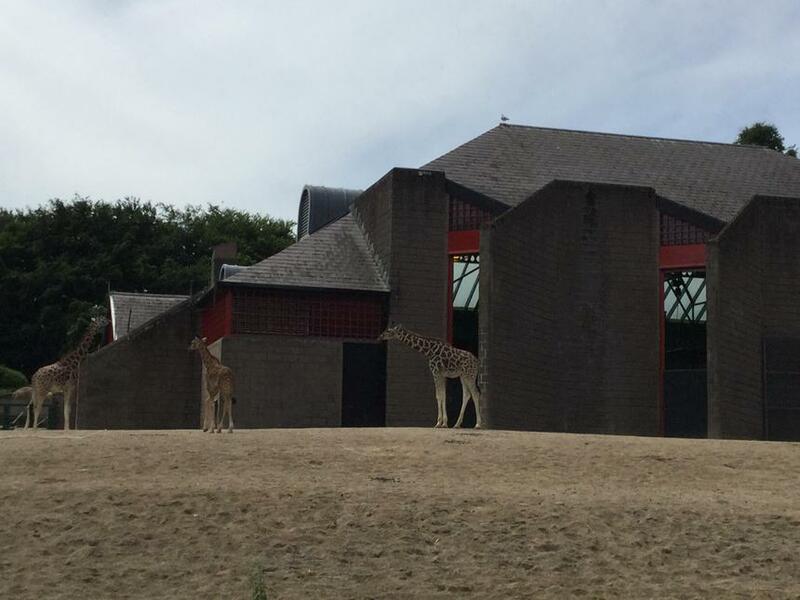 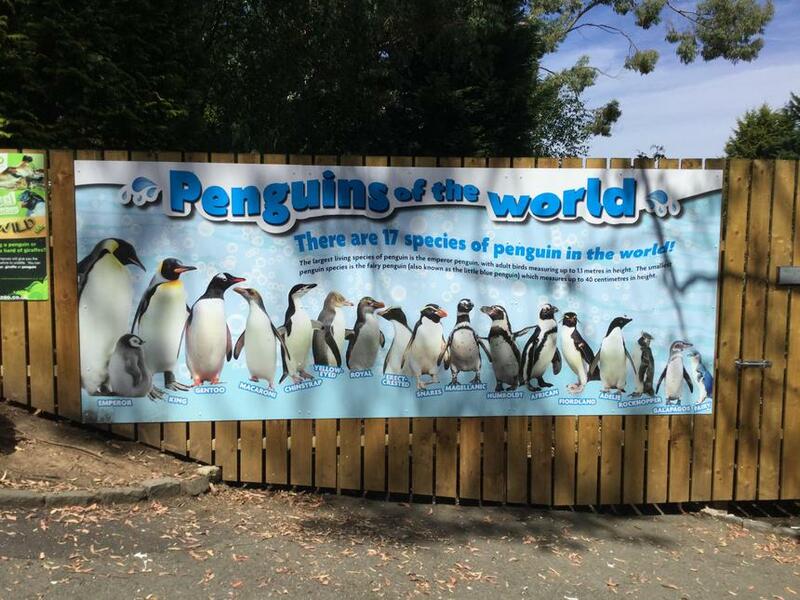 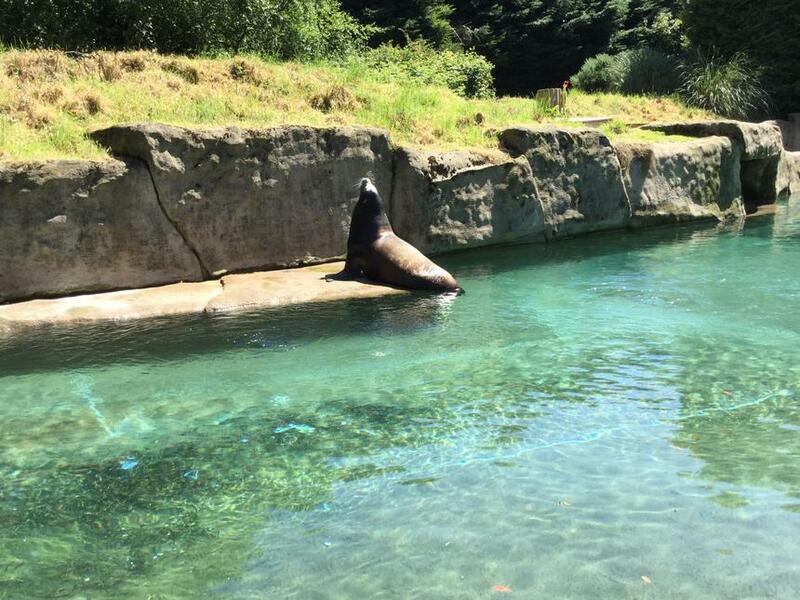 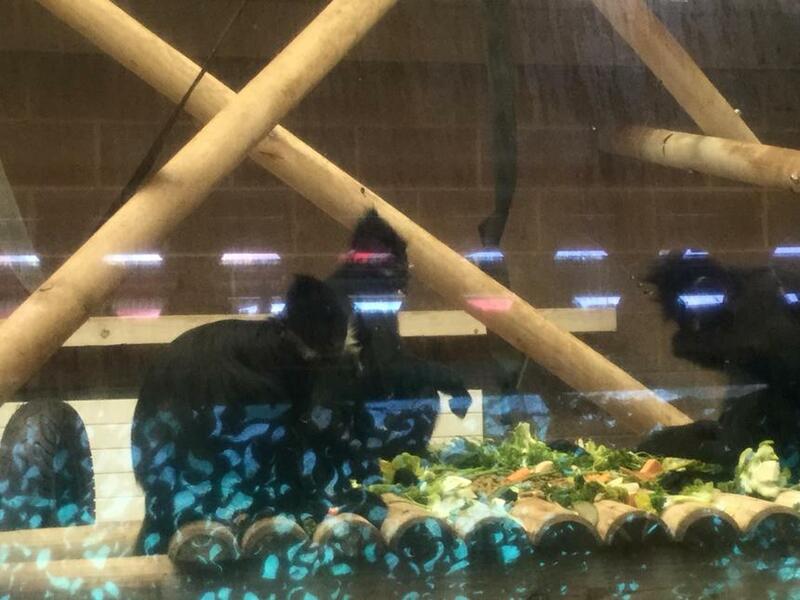 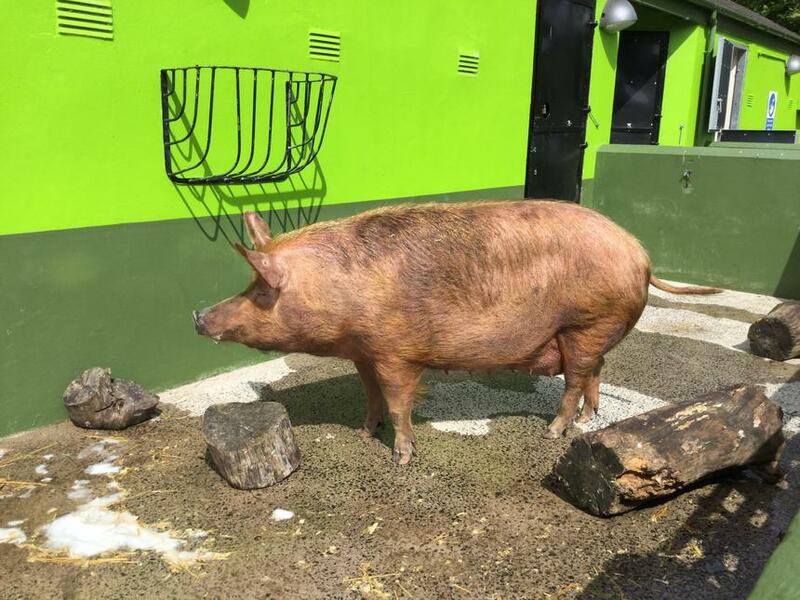 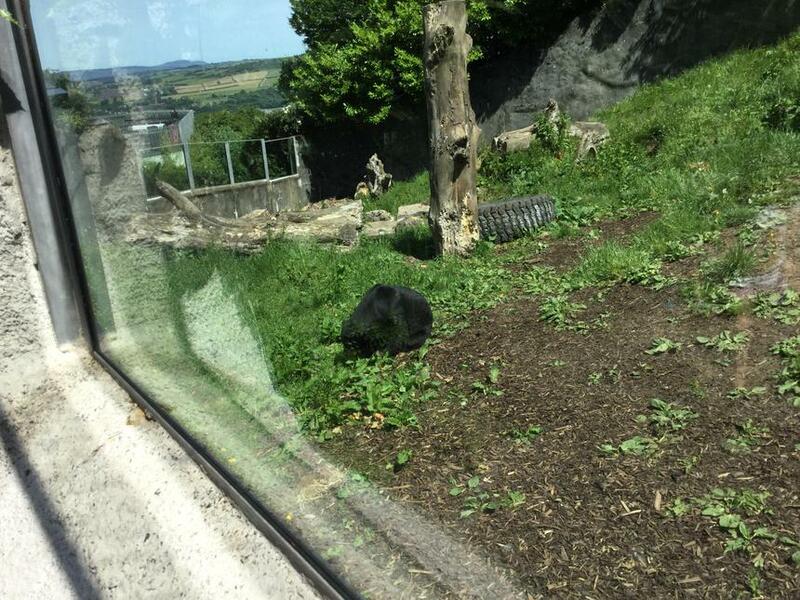 On Tuesday 20th June the Primary 4 classes visited Belfast Zoo. 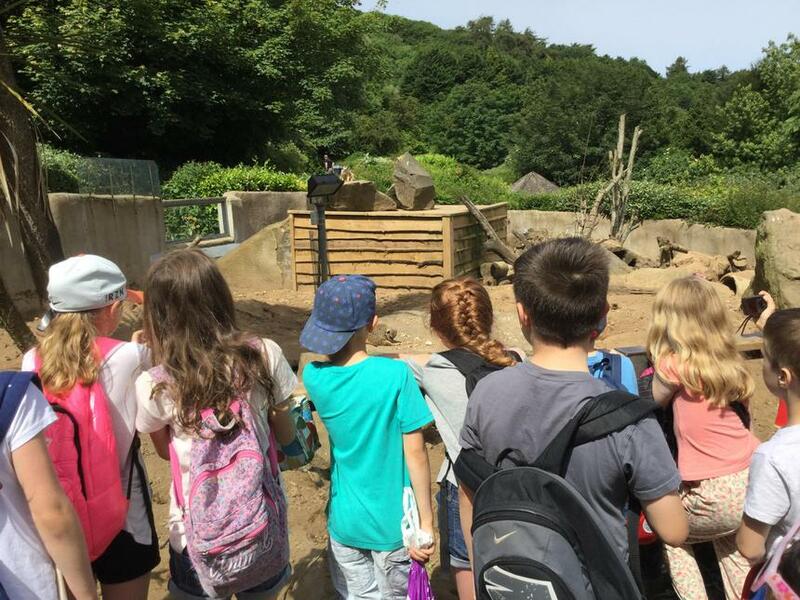 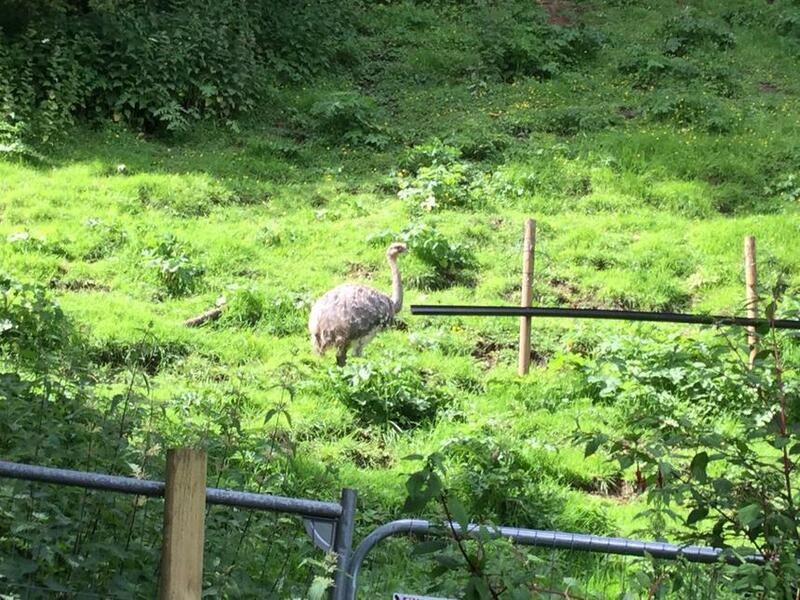 We have been studying animals at risk and it was great to see these animals and learn some more about them. 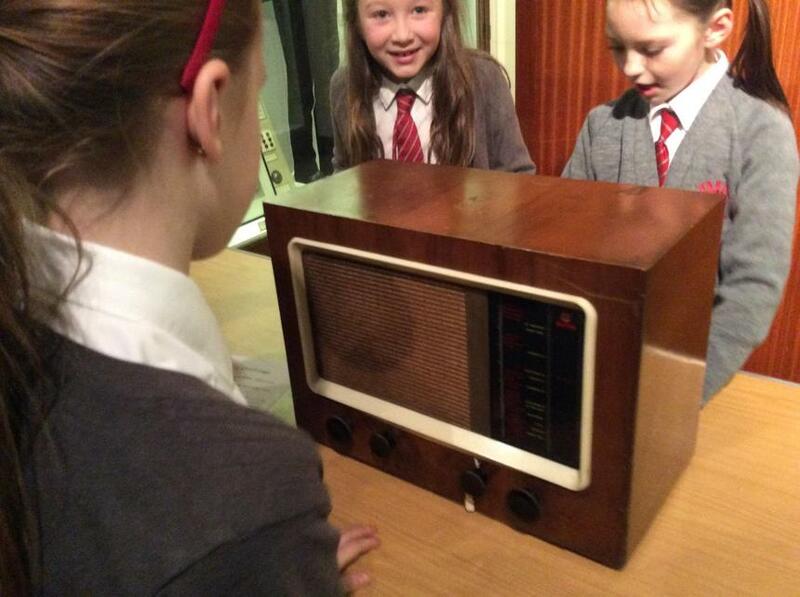 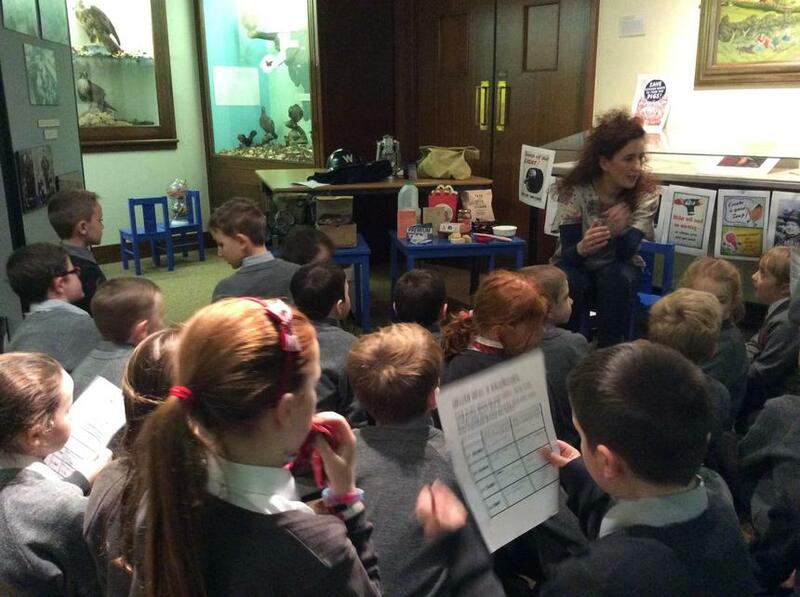 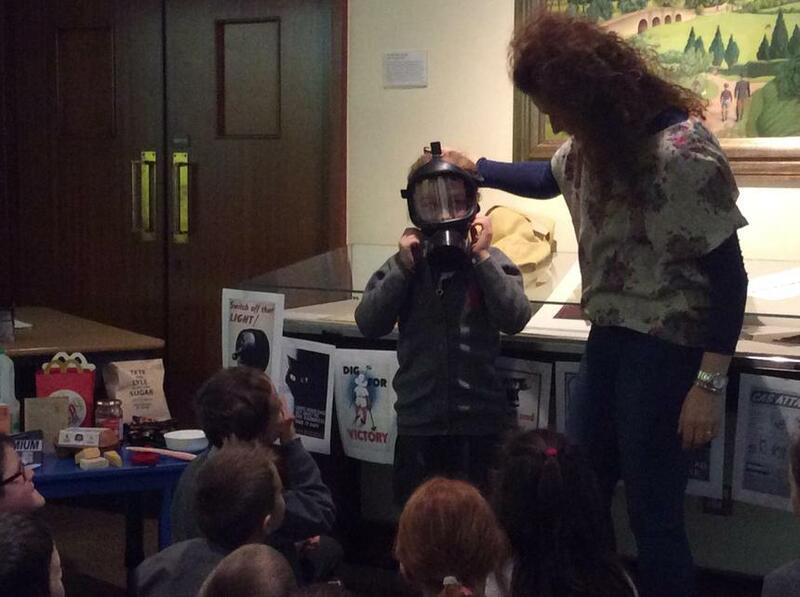 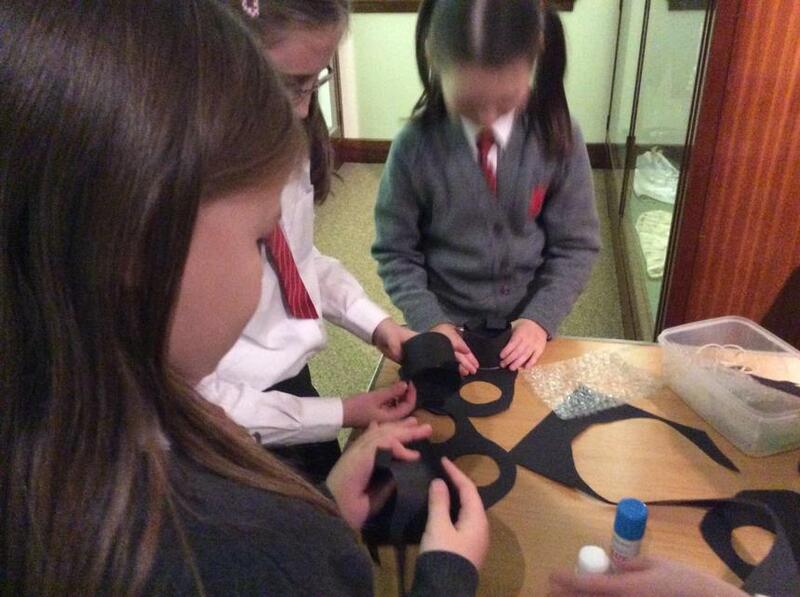 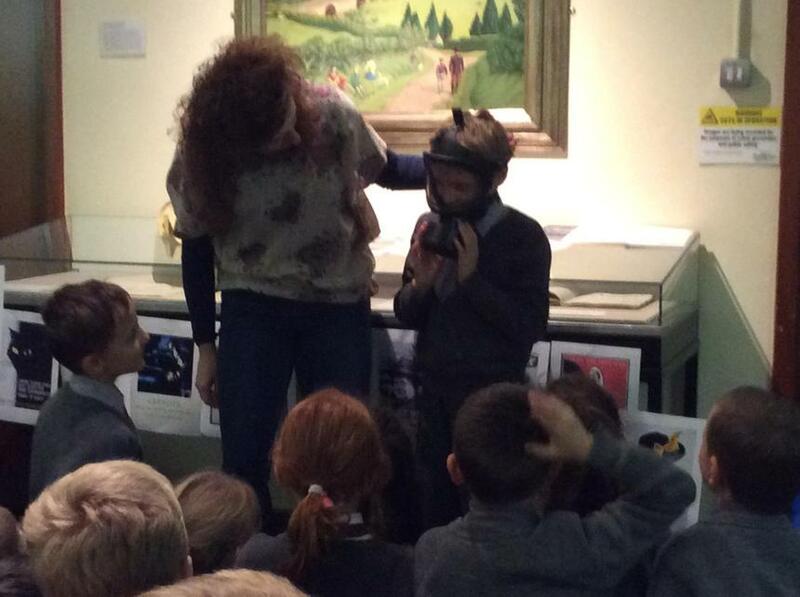 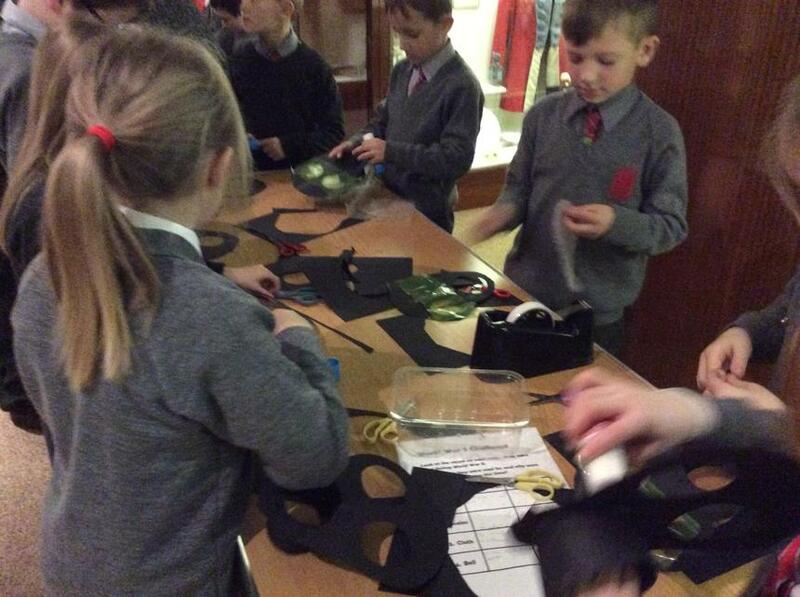 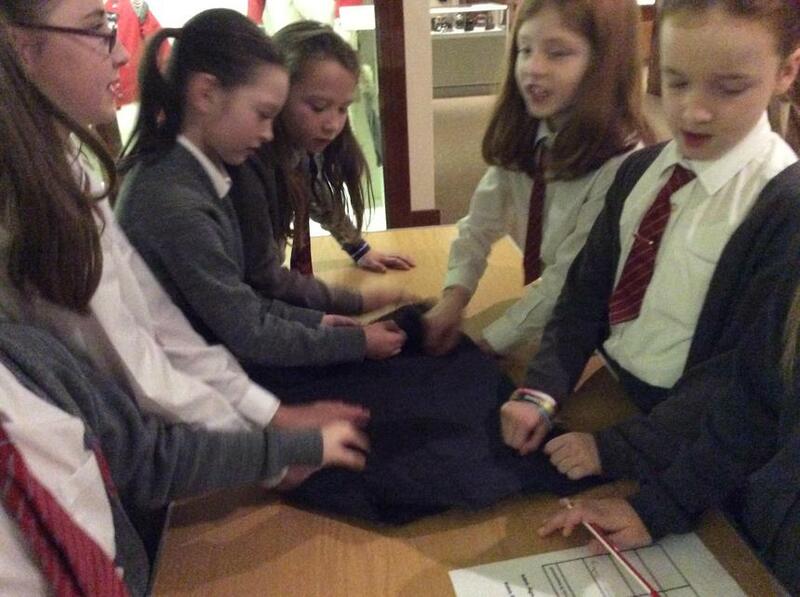 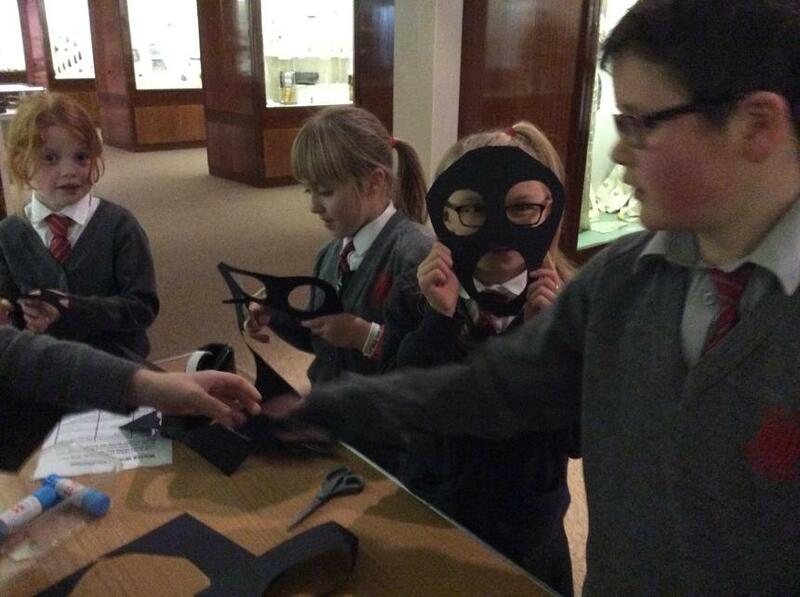 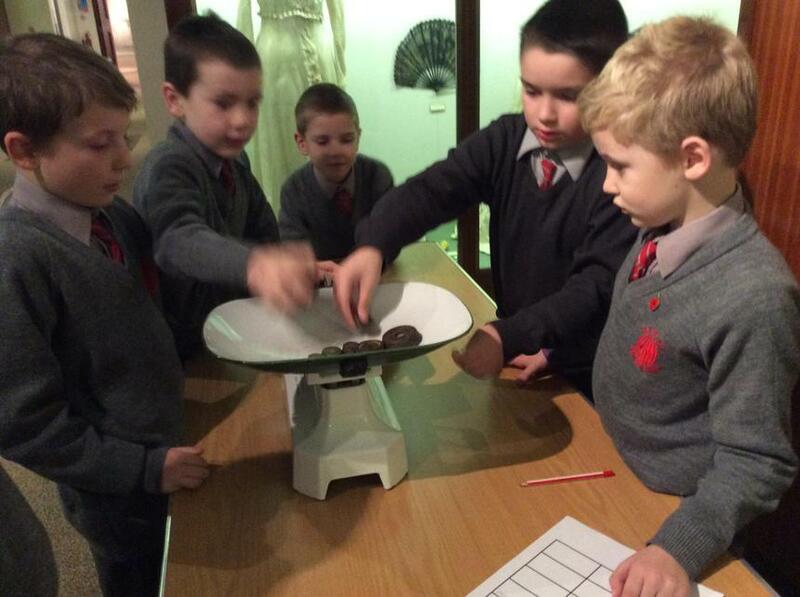 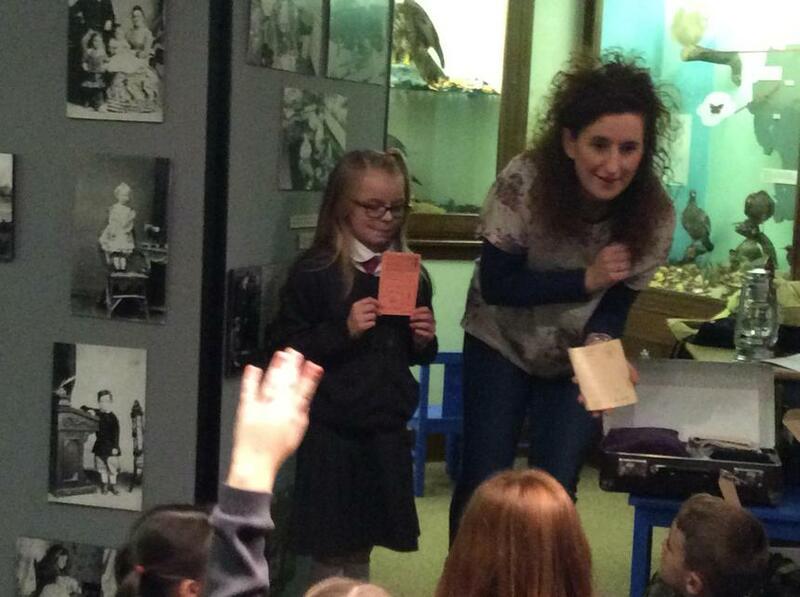 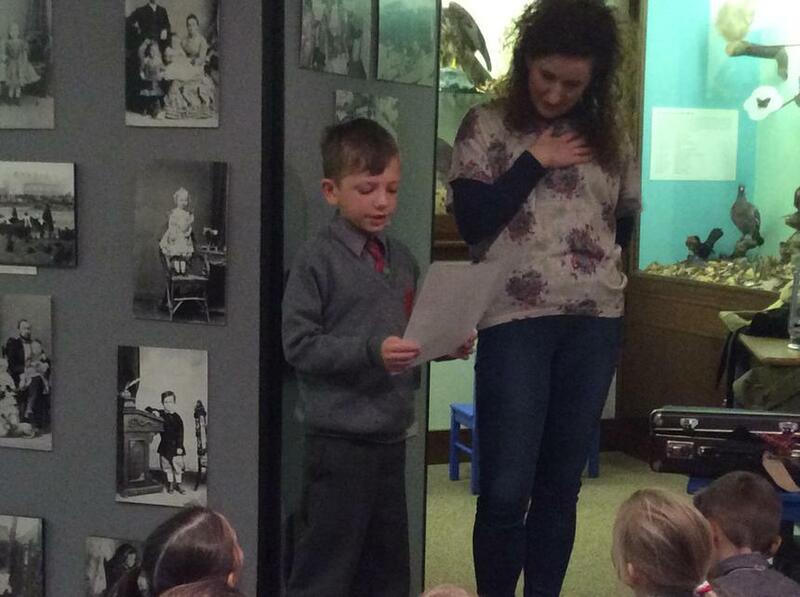 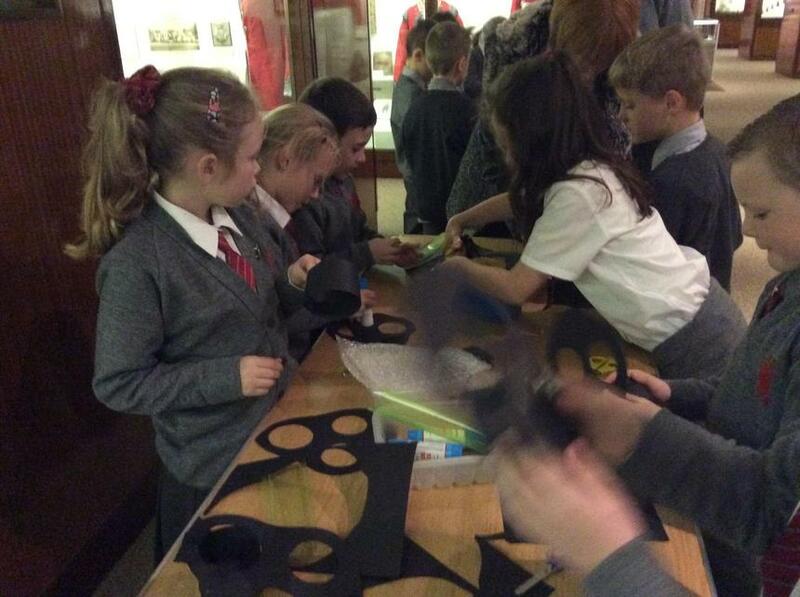 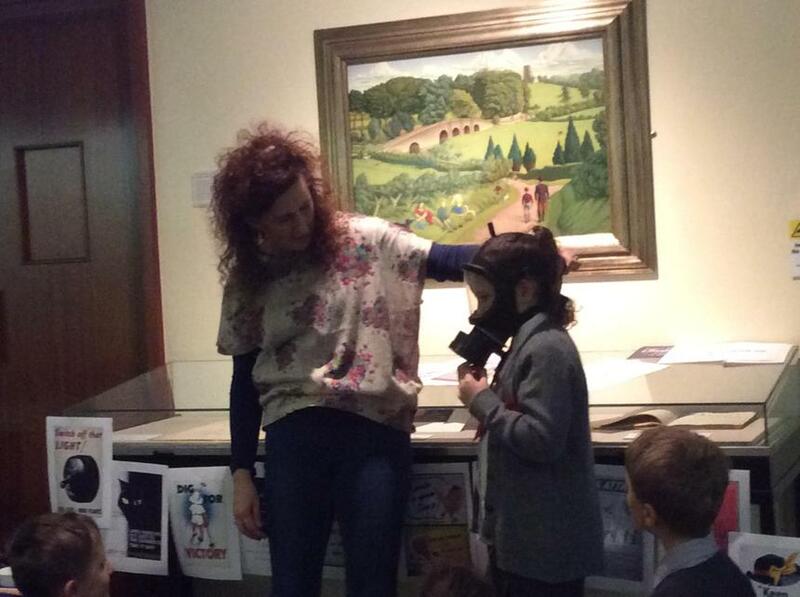 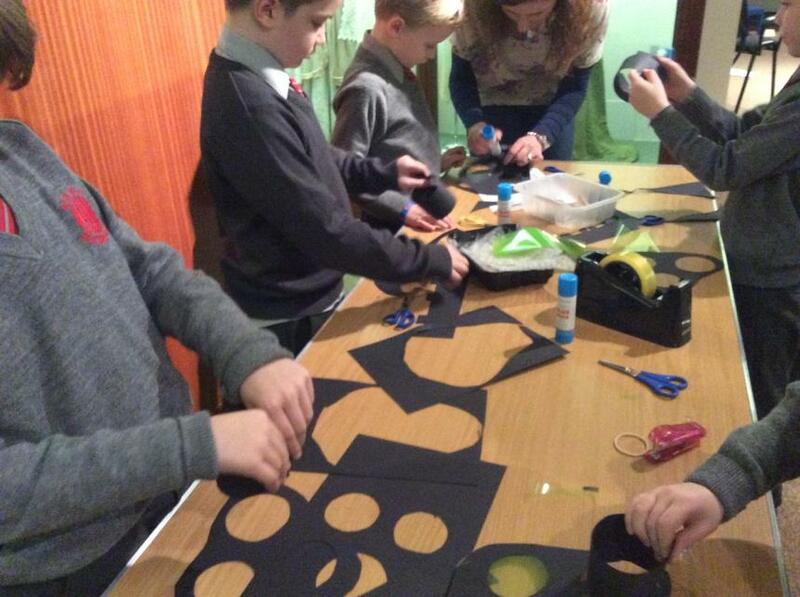 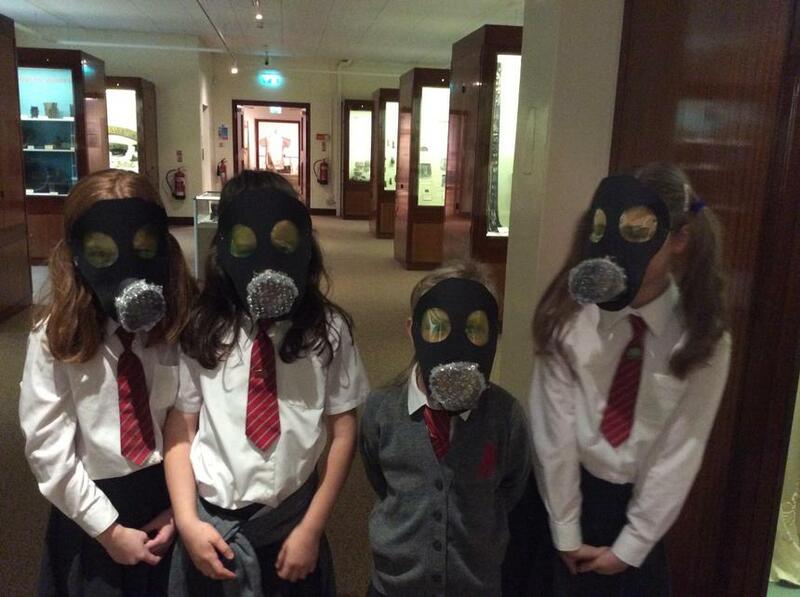 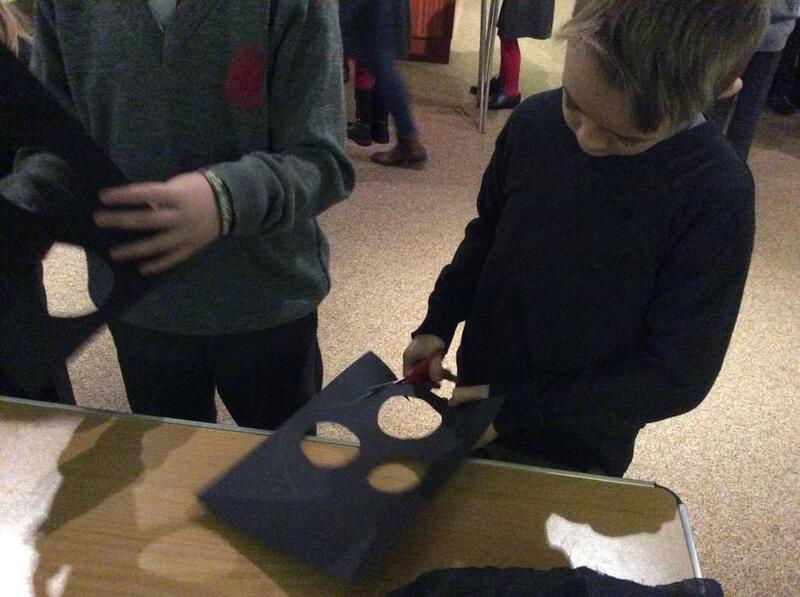 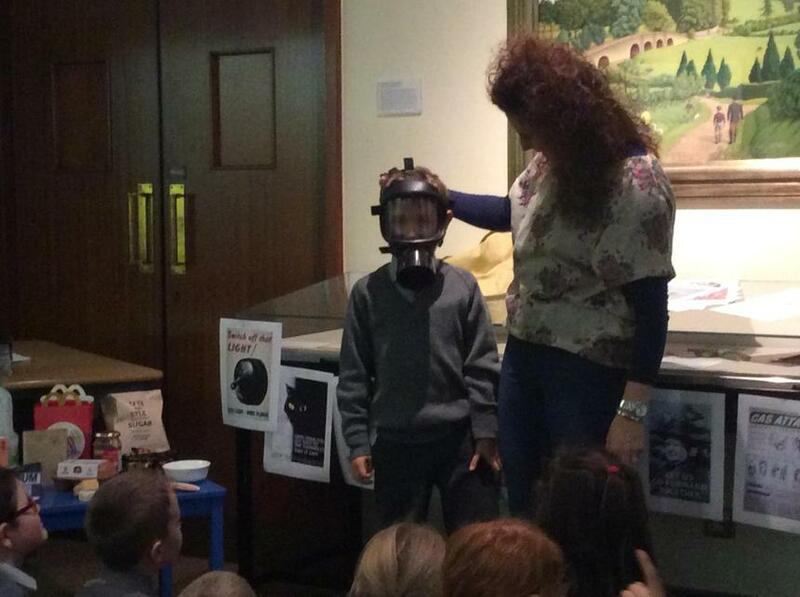 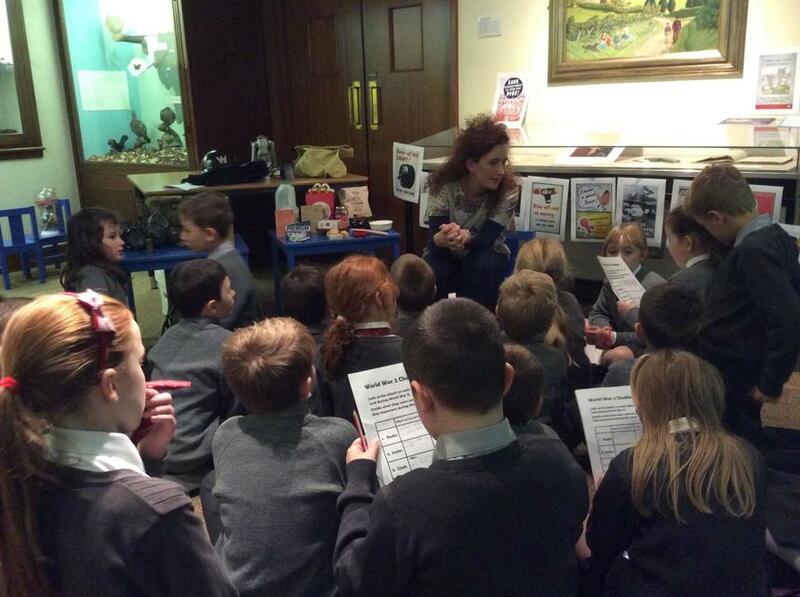 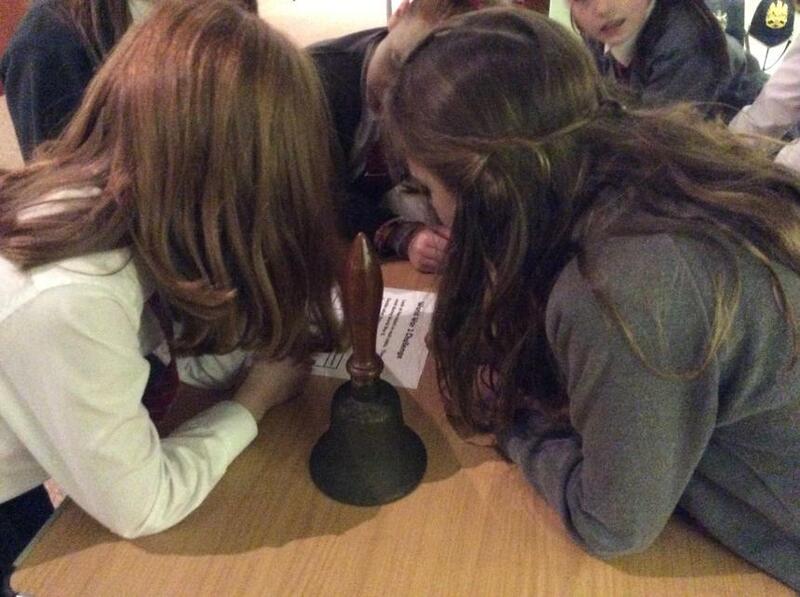 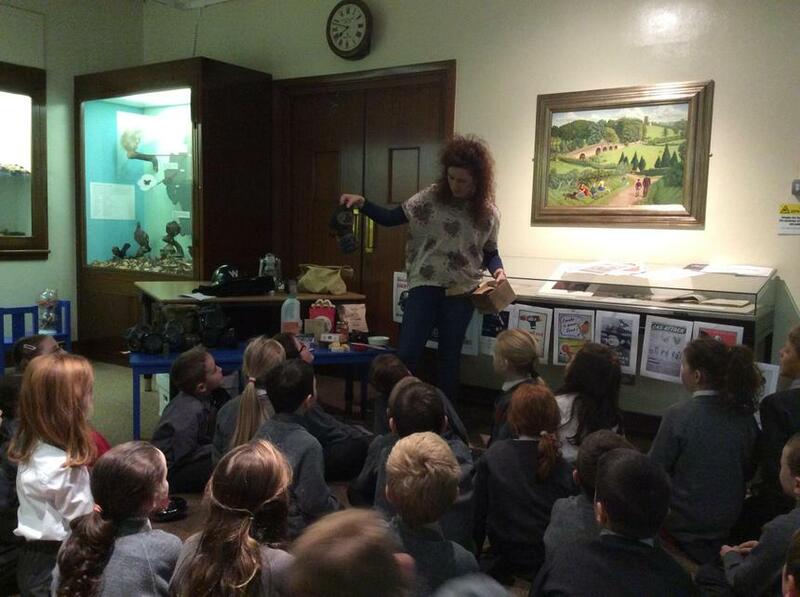 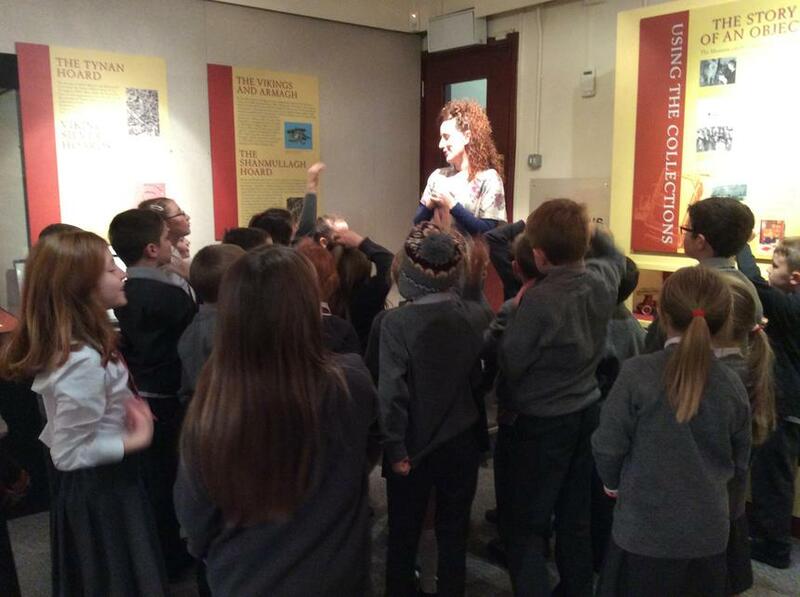 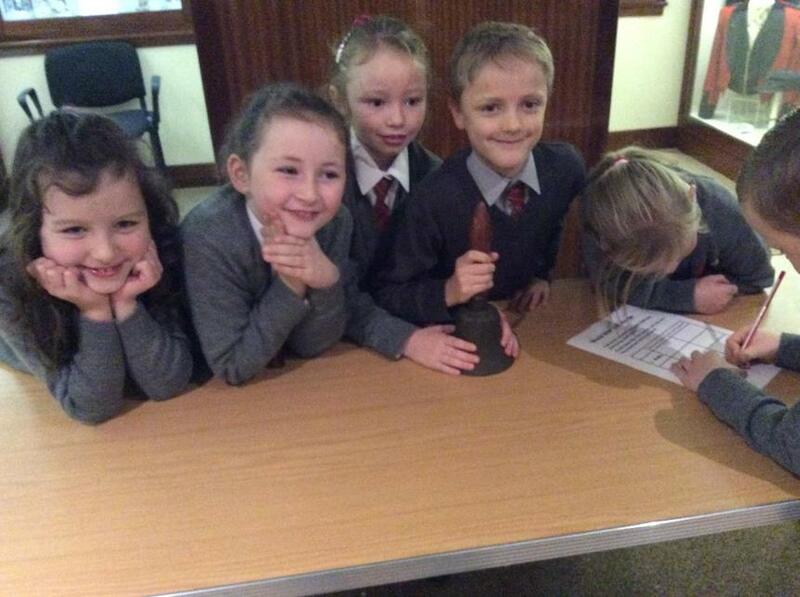 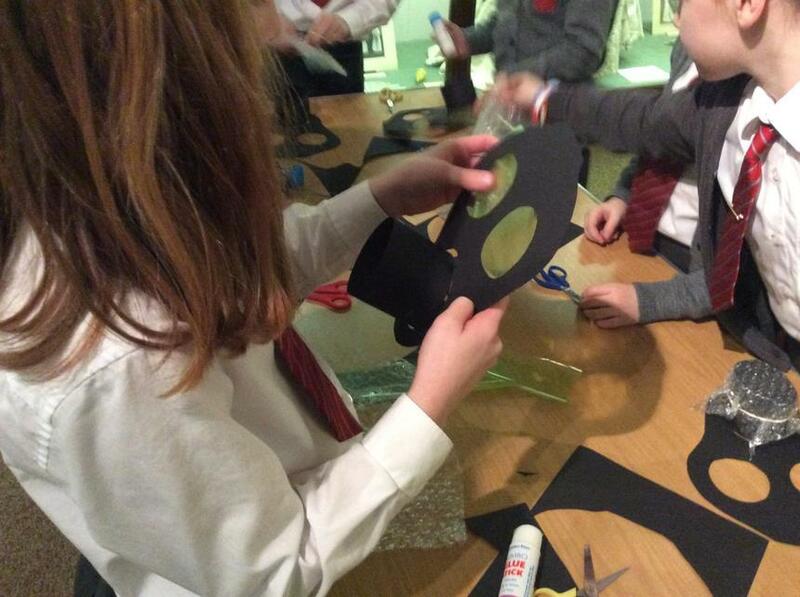 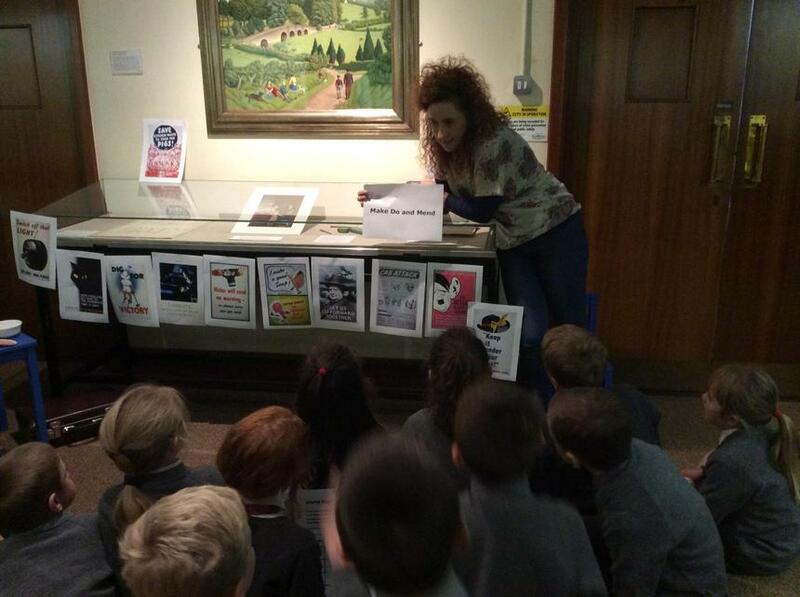 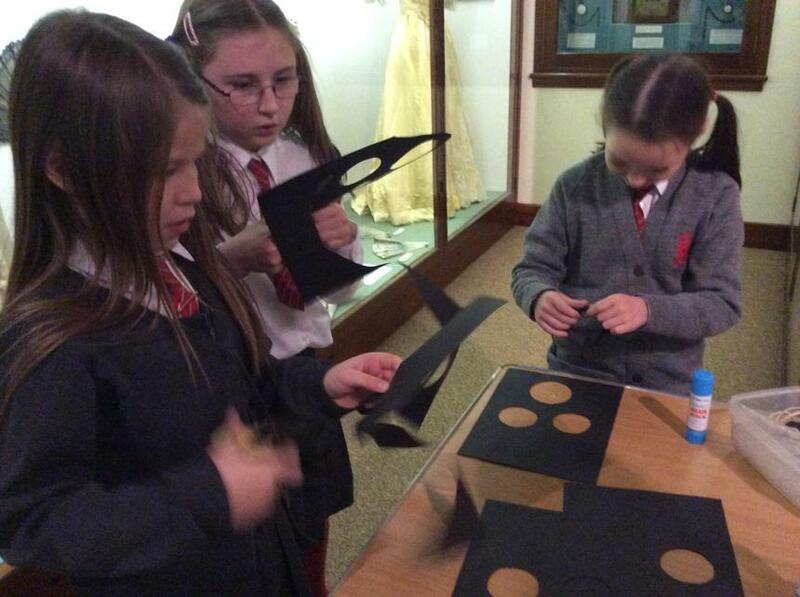 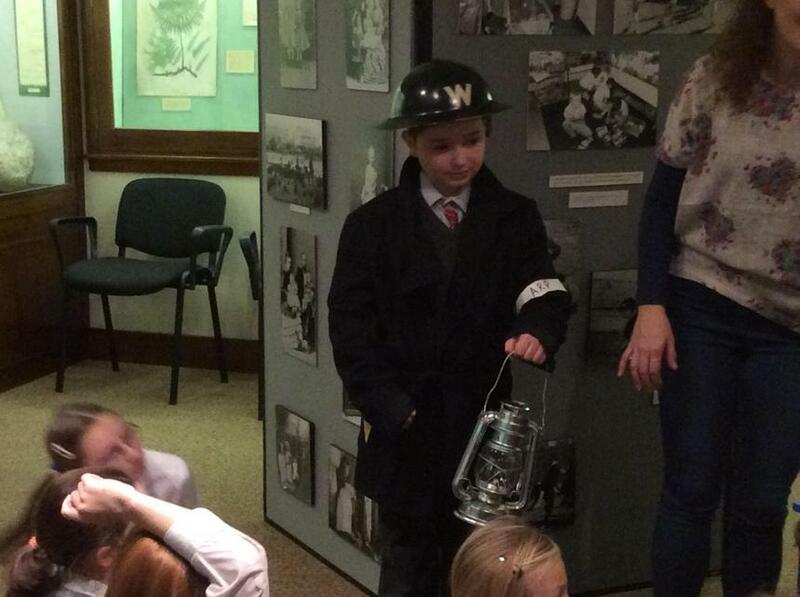 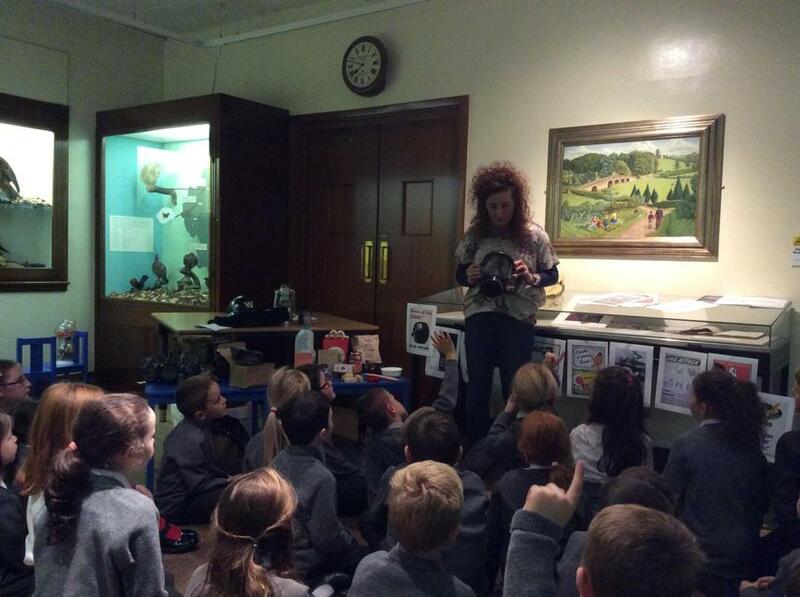 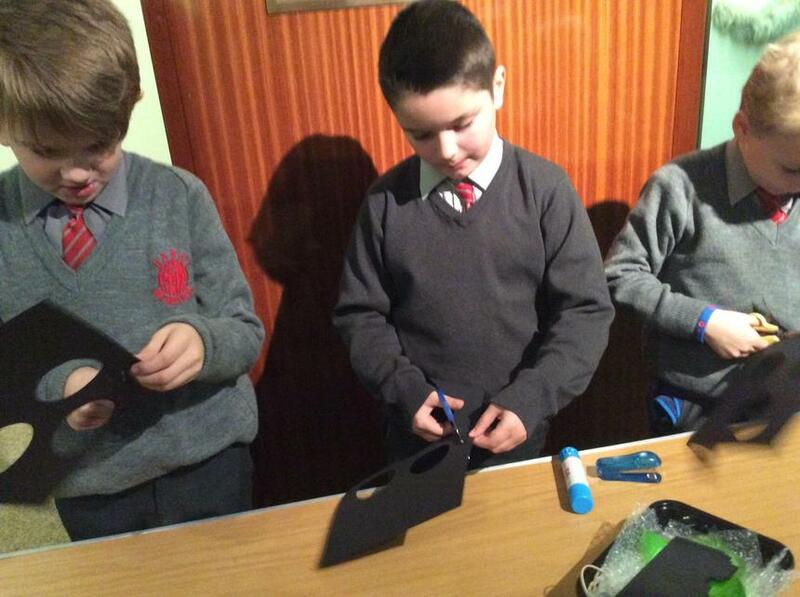 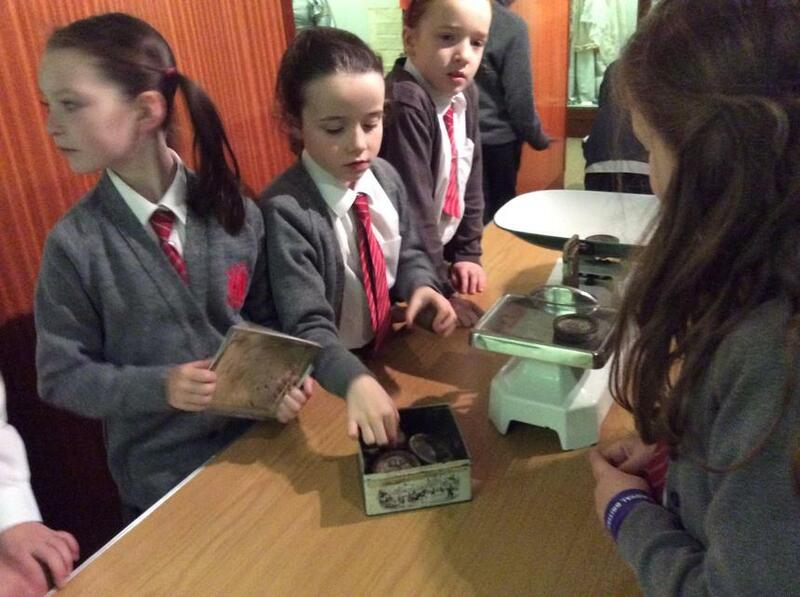 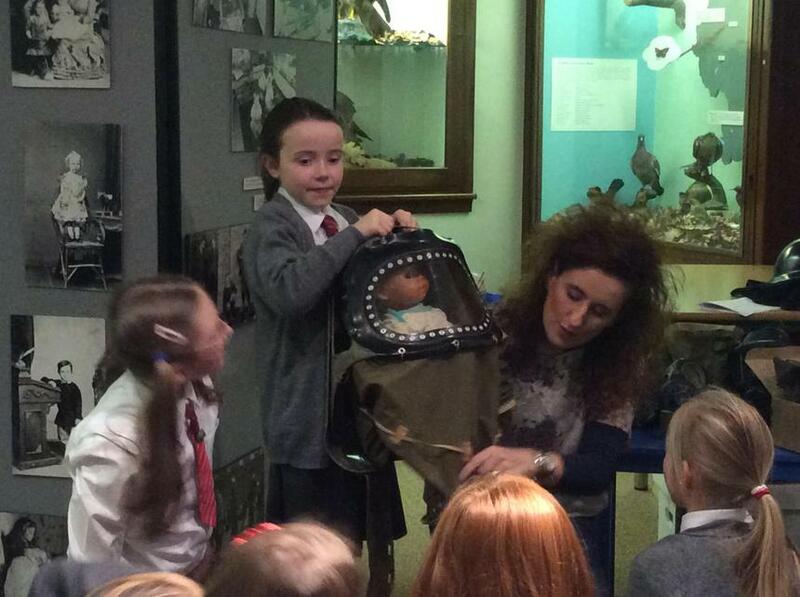 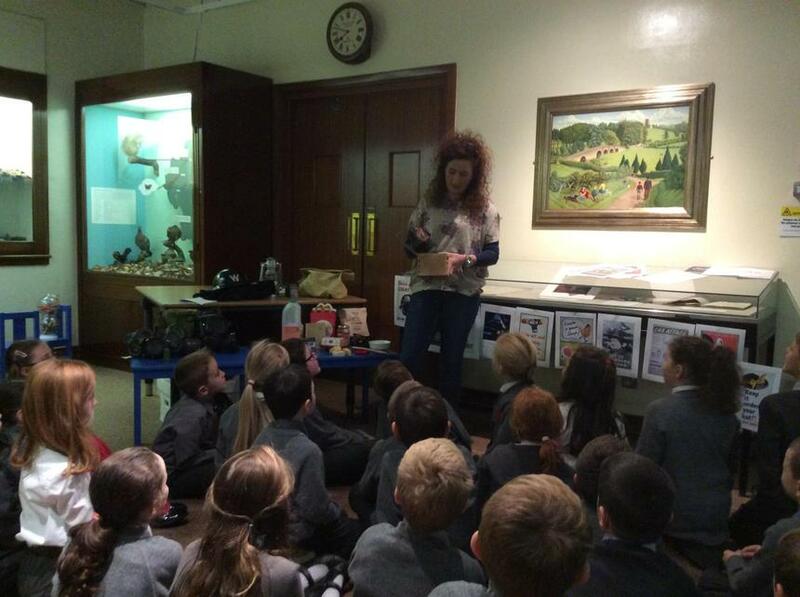 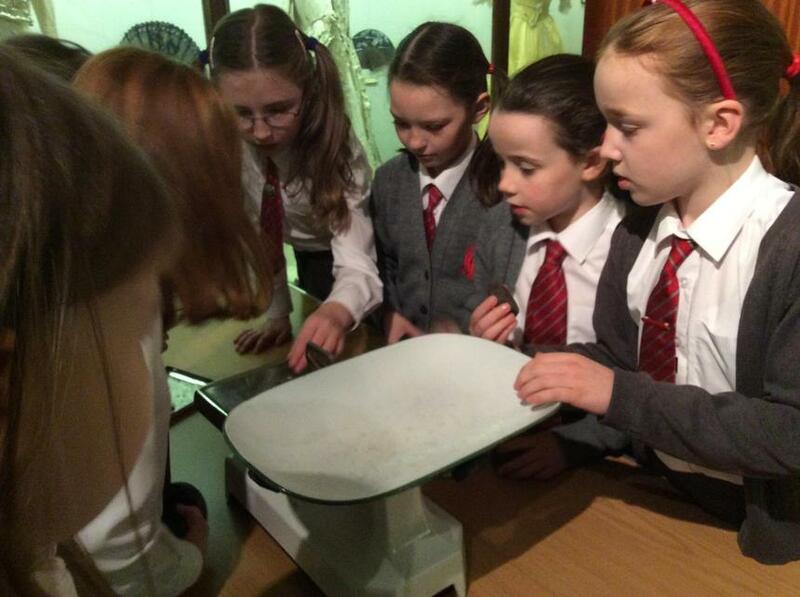 On Wednesday 9th November P4H visited Armagh County Museum. 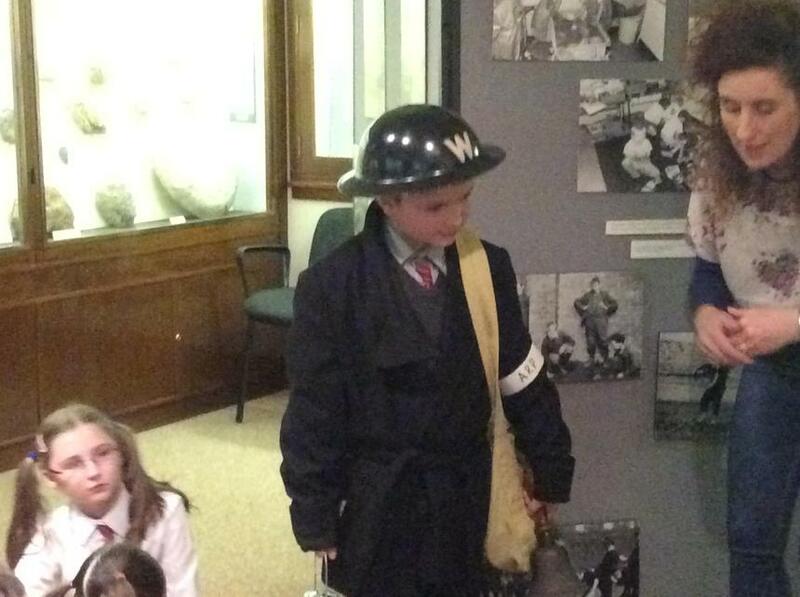 This was an introduction to our World Around Us topic World War 2. 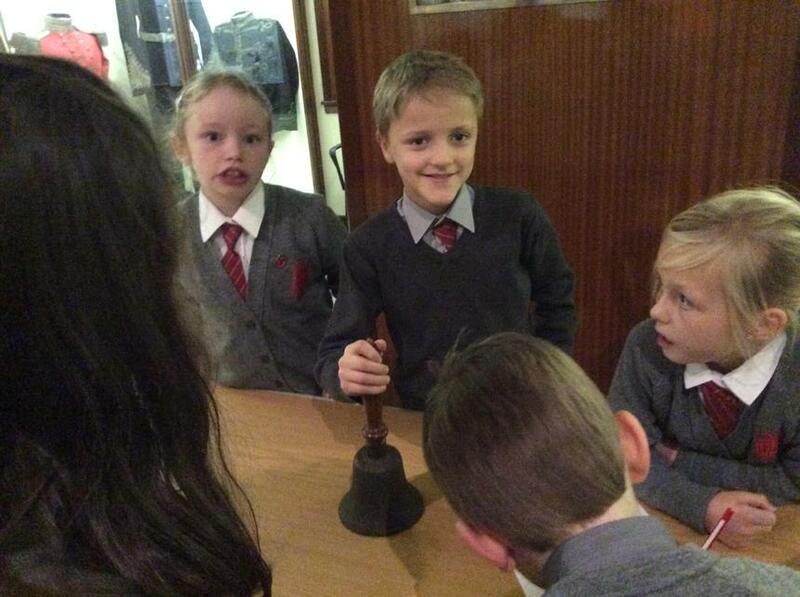 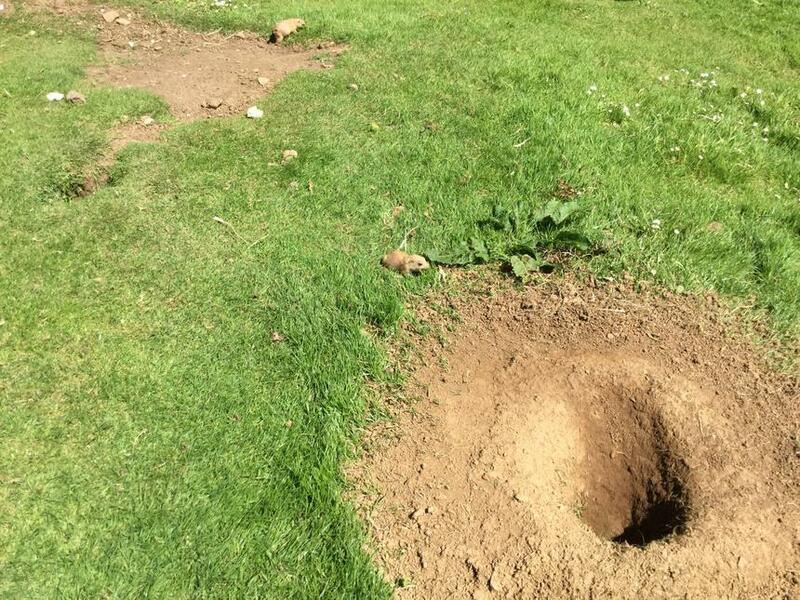 We got to investigate items which were used during the war and we found out why they were important. 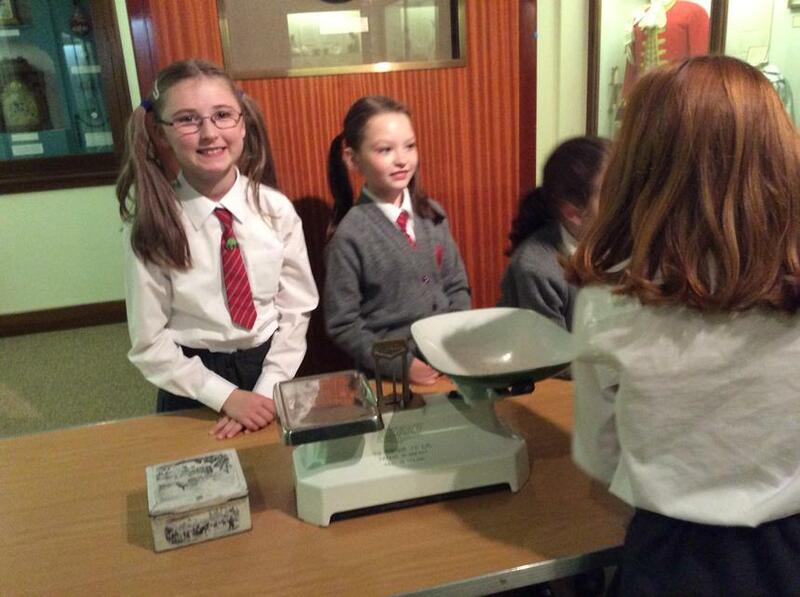 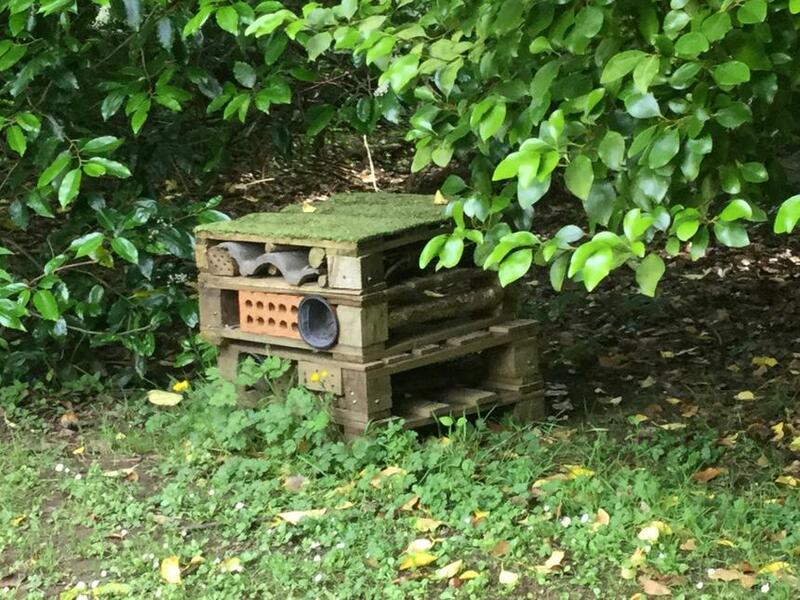 We had a great time and we are really looking forward to finding out more.